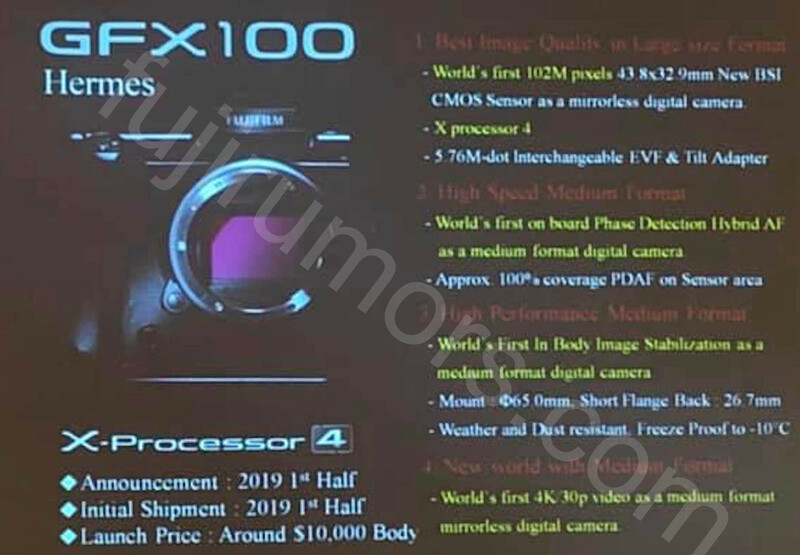 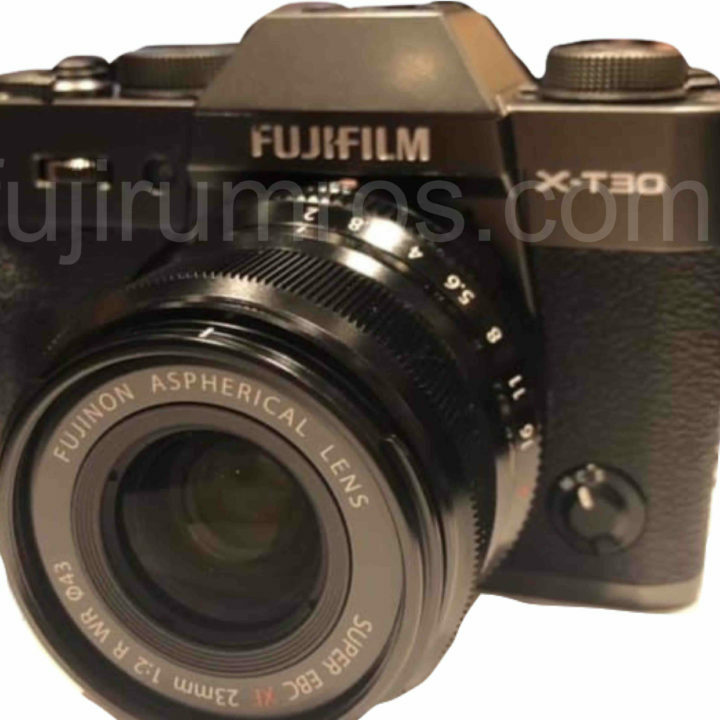 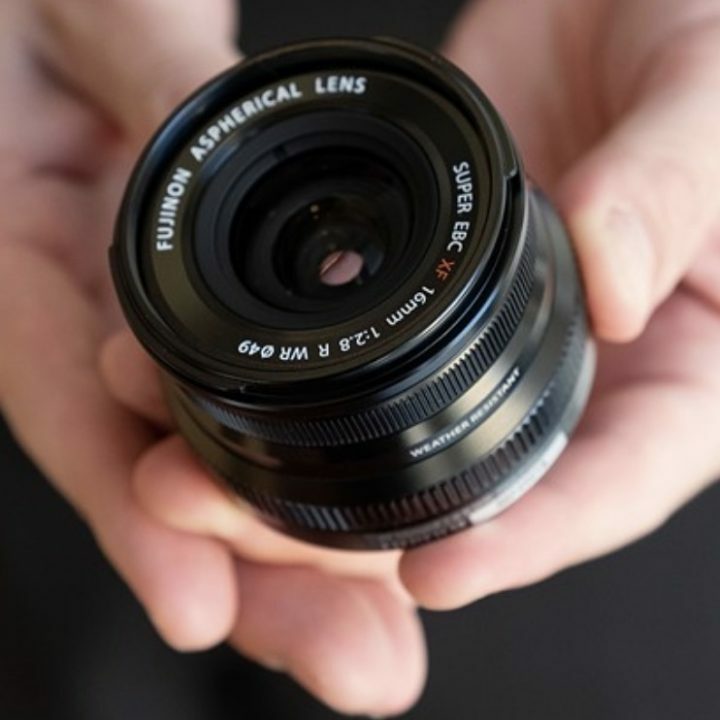 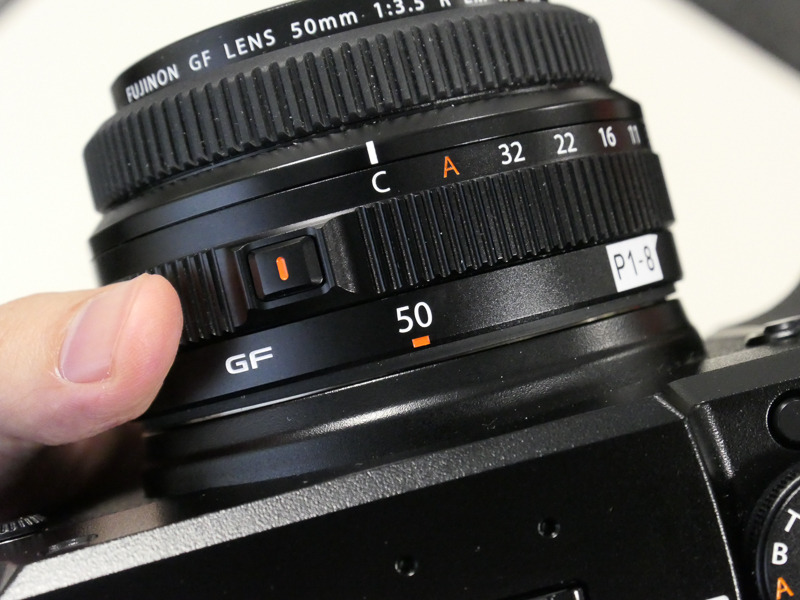 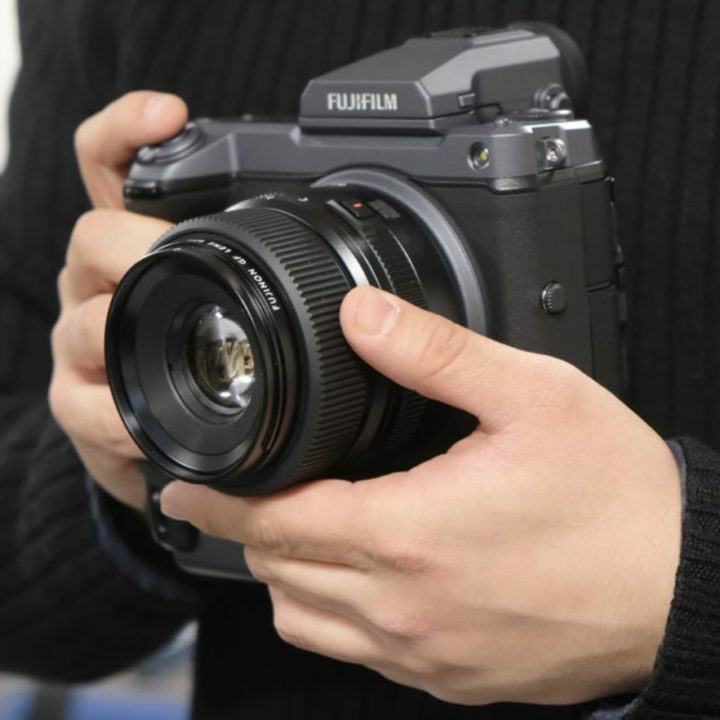 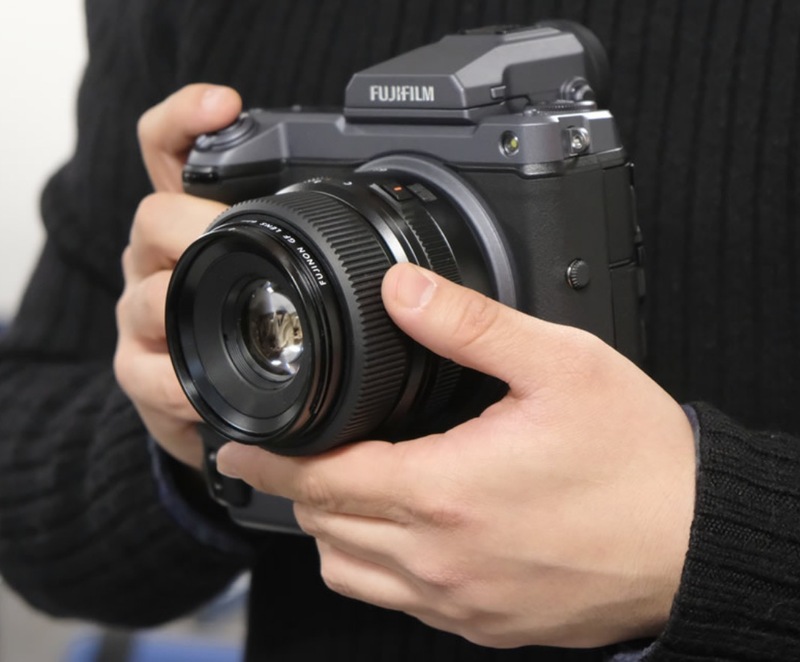 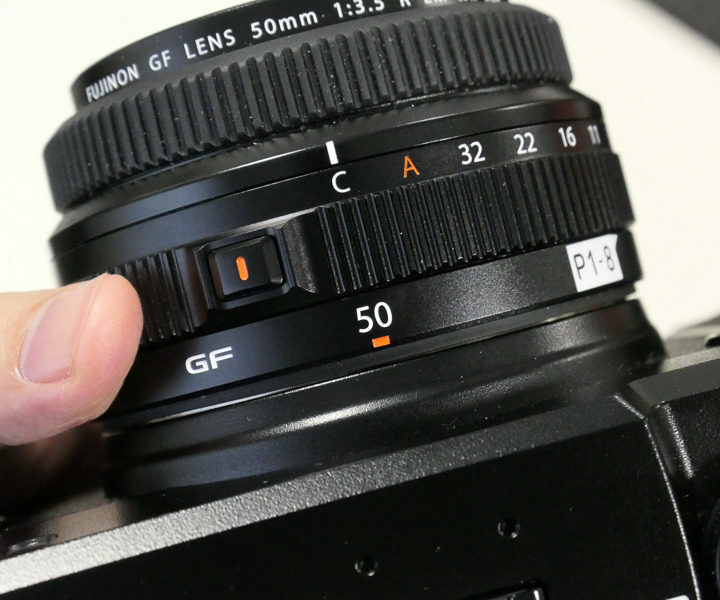 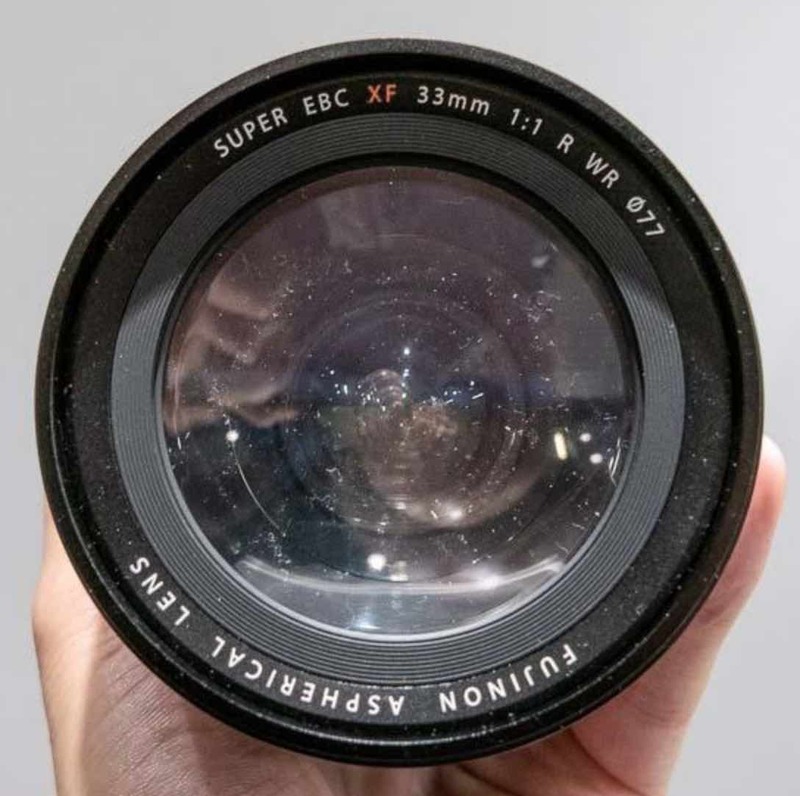 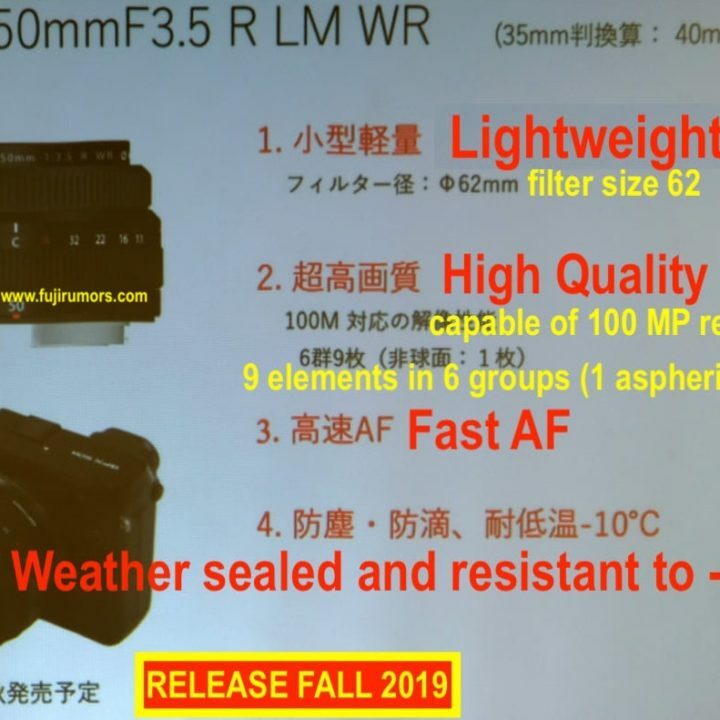 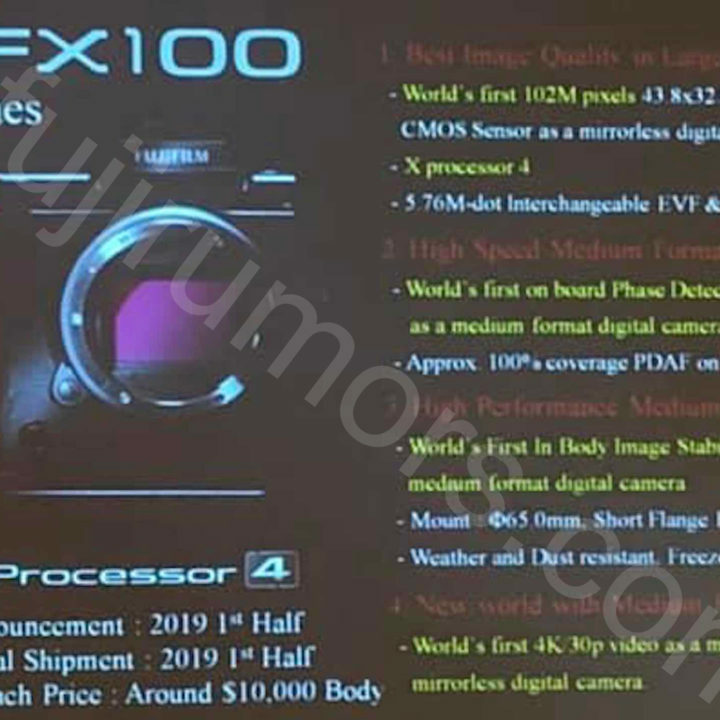 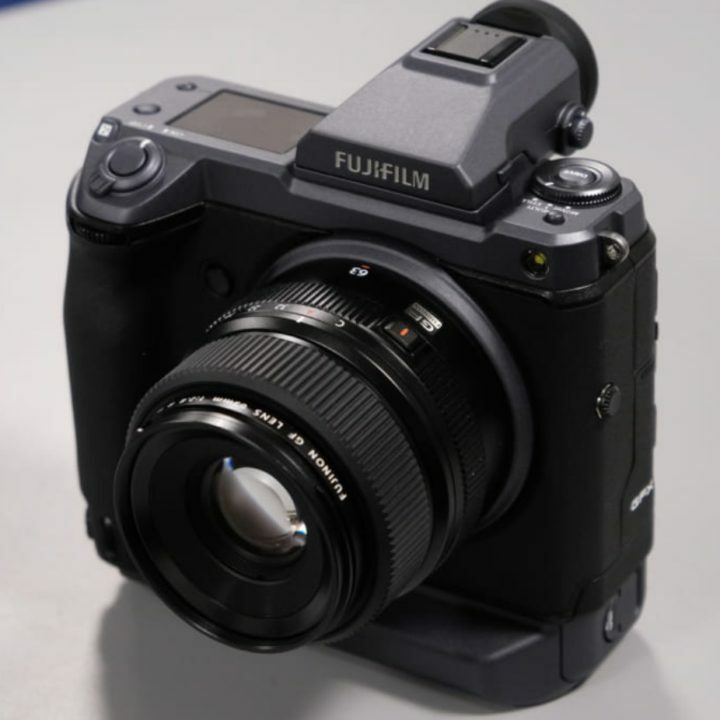 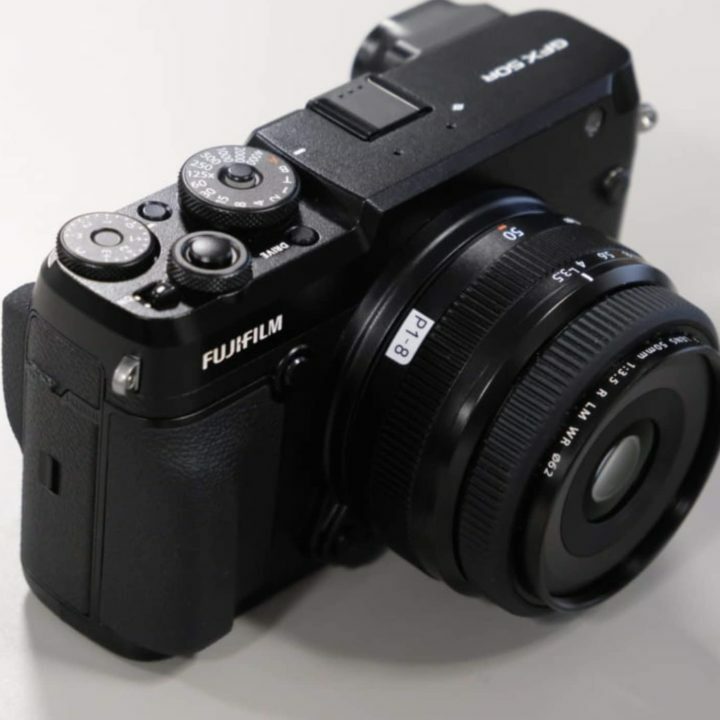 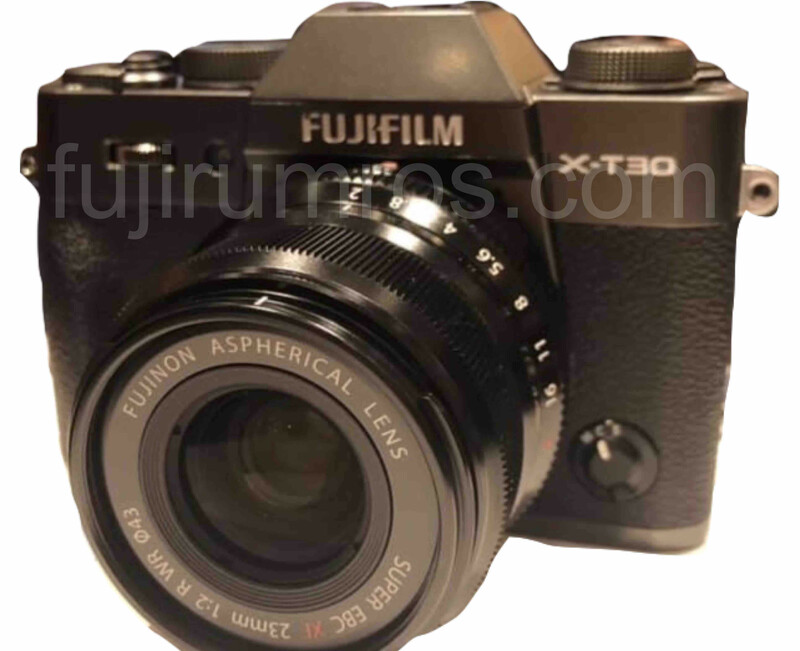 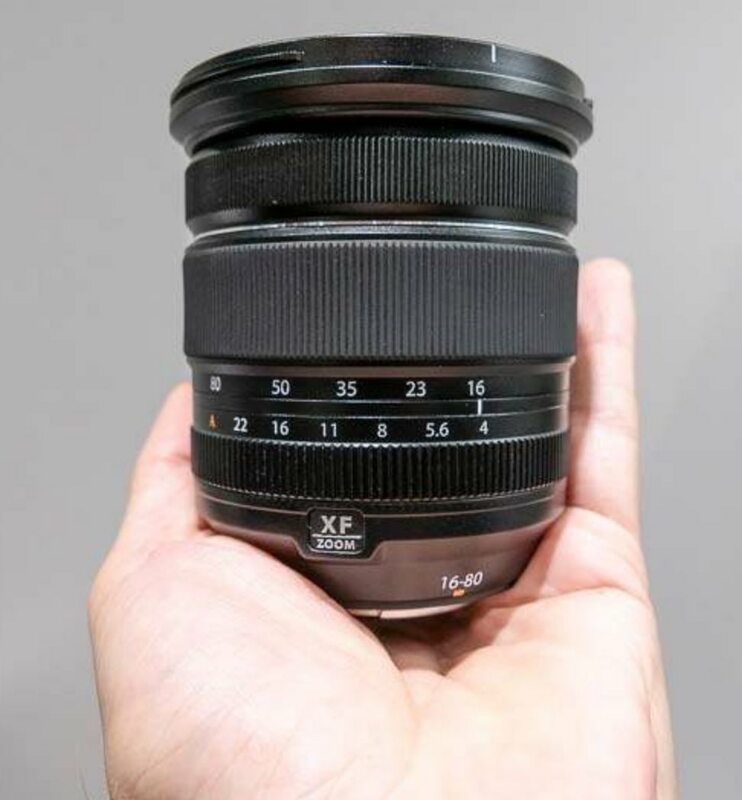 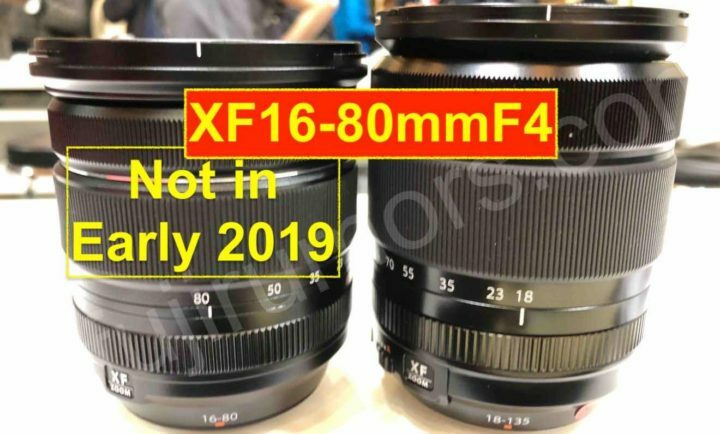 I know that there are lots of FujiRumors readers out there, waiting for the Fujinon XF16-80mmF4, but, according to our sources, it won’t come in early 2019. 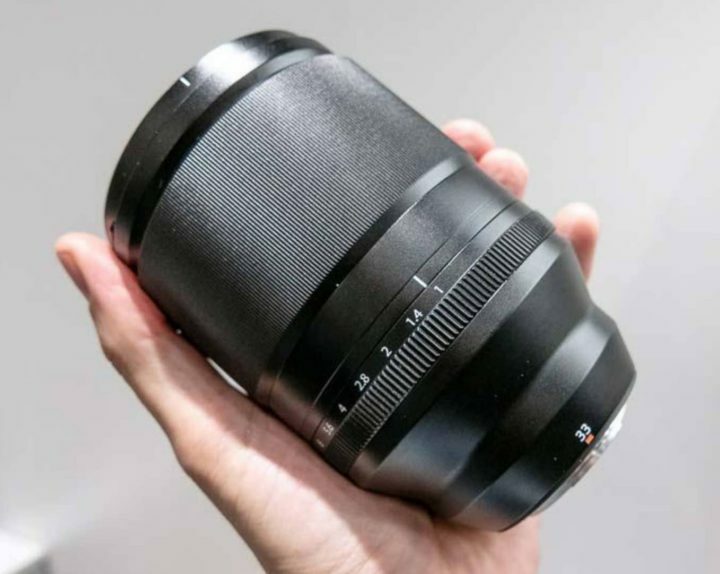 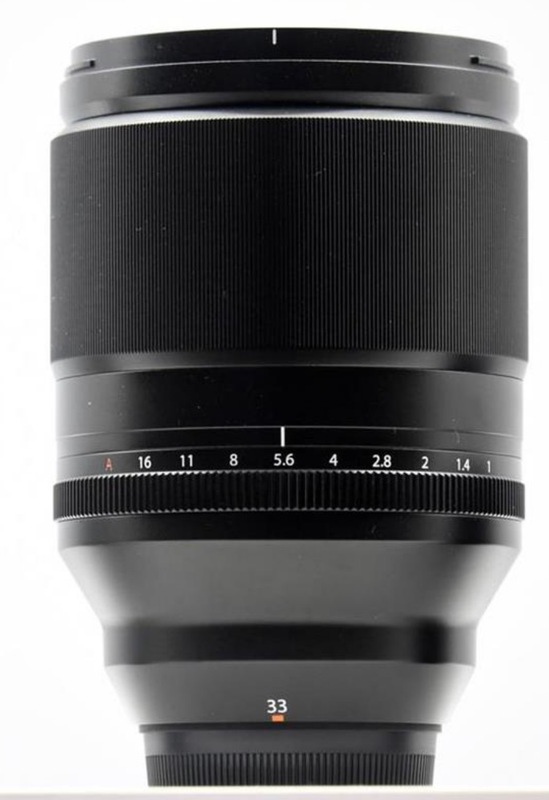 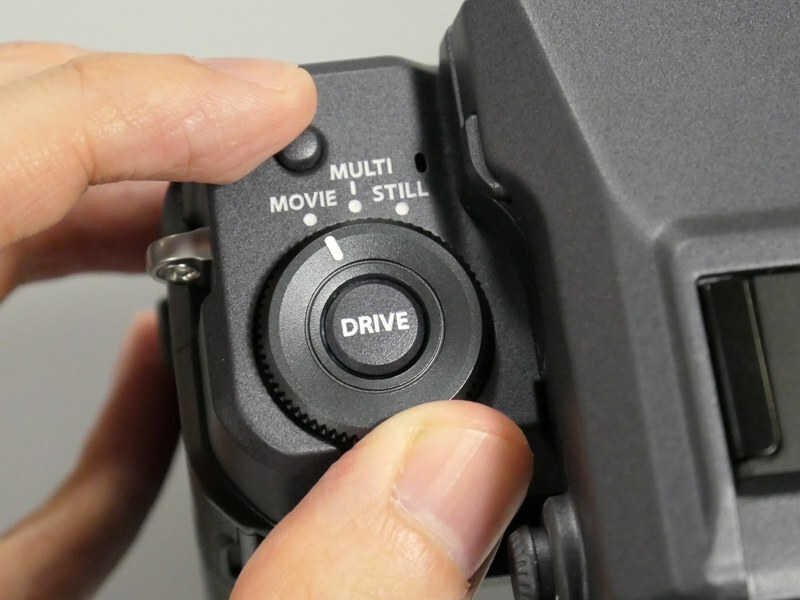 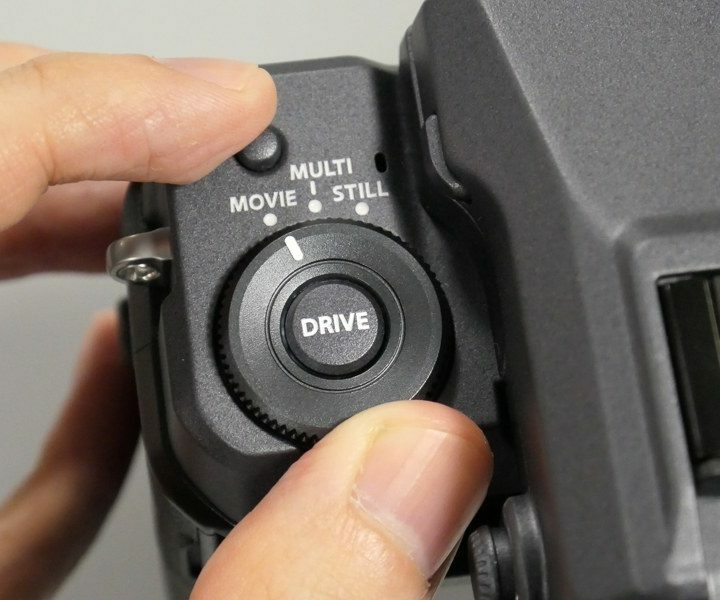 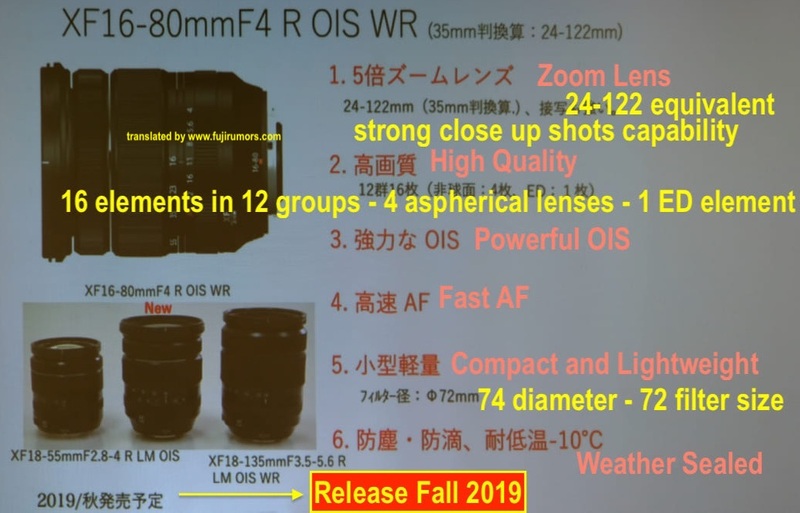 I personally hope it will be released at least at the end of June / early July, because I am sure this is a lens that many of us would like to use on our summer travels, but it could also be that we have to wait maybe until fall. 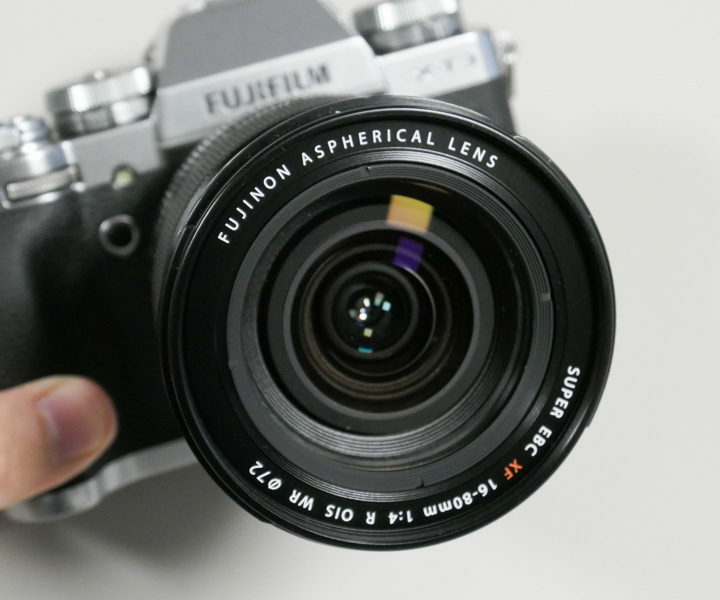 I am investigating this and will let you know, so stay tuned on FujiRumors. 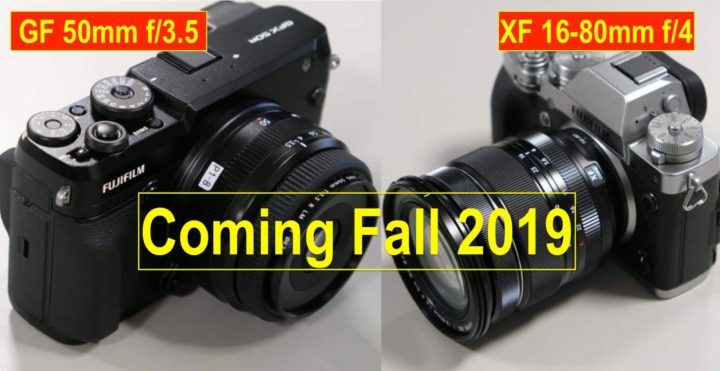 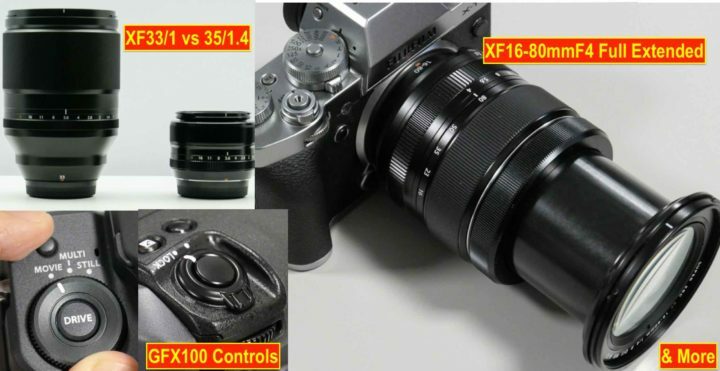 These are the first real life comparisons between the Fujinon XF16-80mmF4 (mcok-up) and XF18-135mmF3-5-5.6 as well as the Fujinon XF16mmF2.8 (mcok-up) and XF 35mmF2. 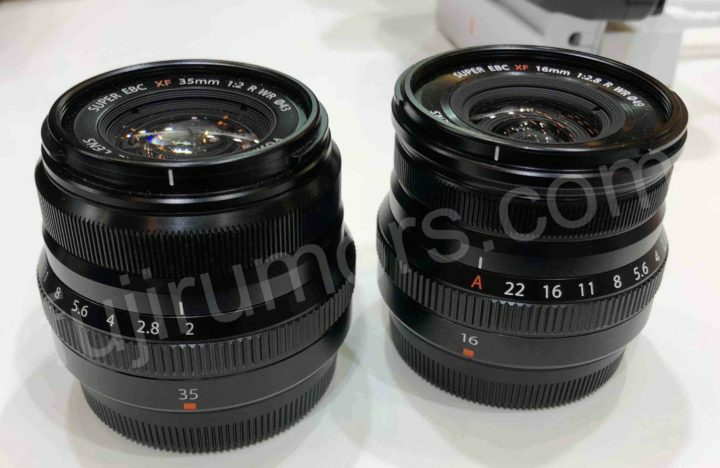 These are nt final lenses, only mock-ups, so size might change until final release. 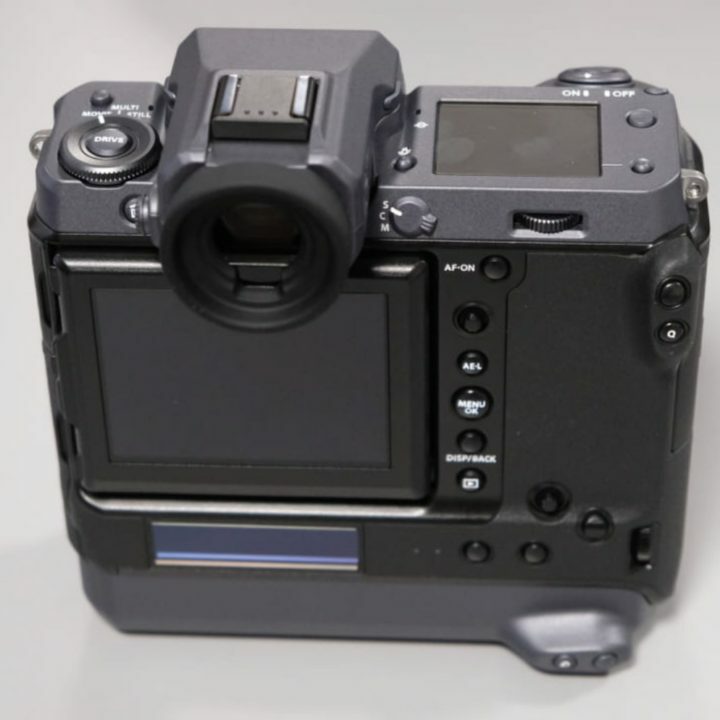 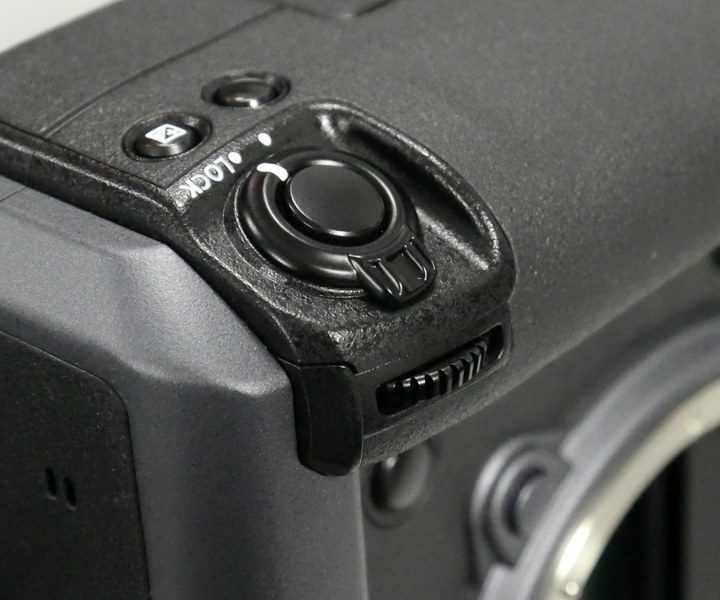 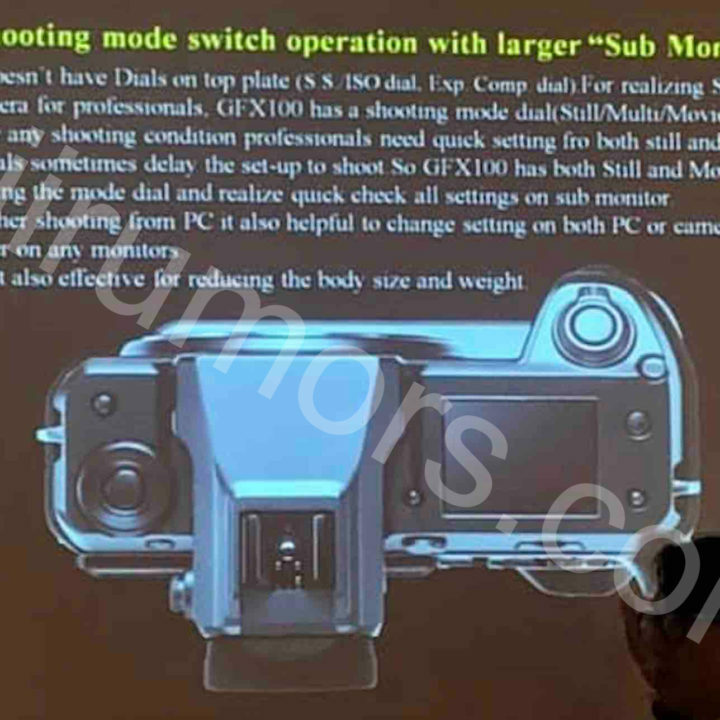 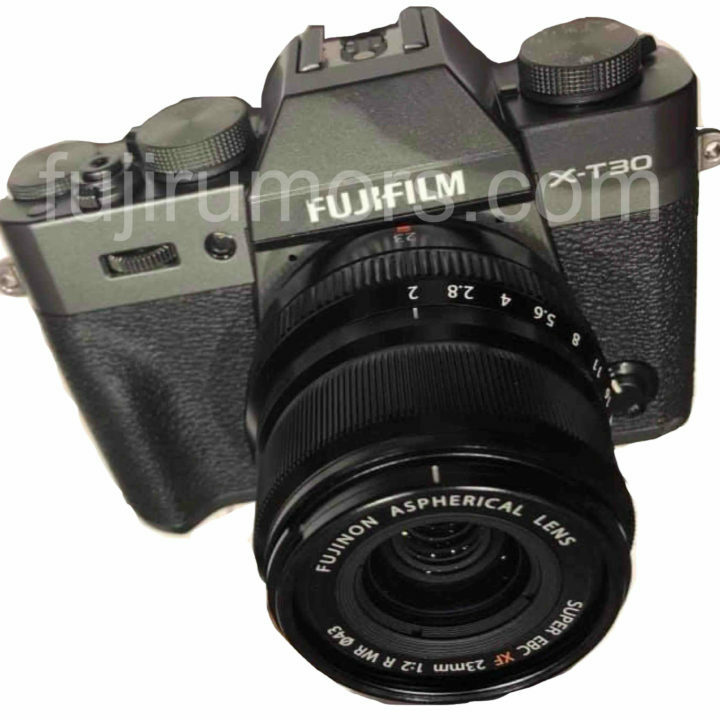 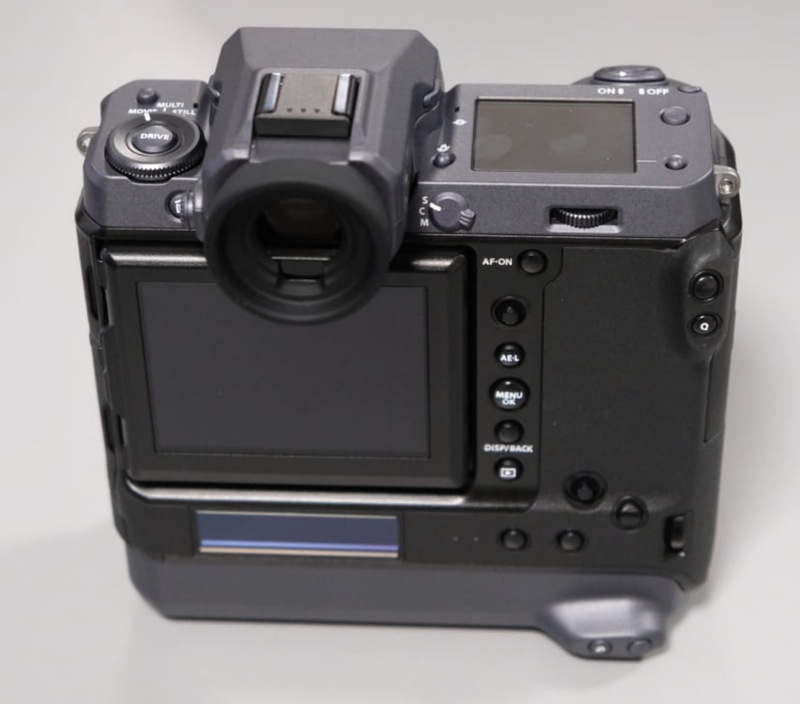 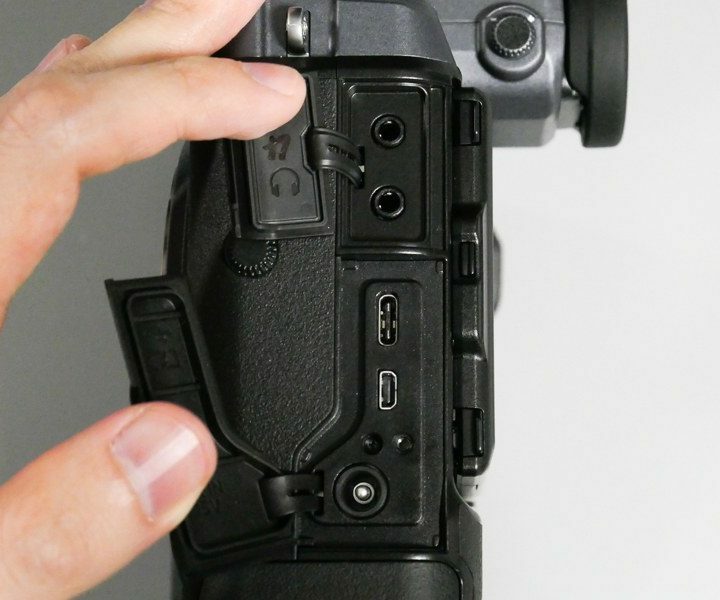 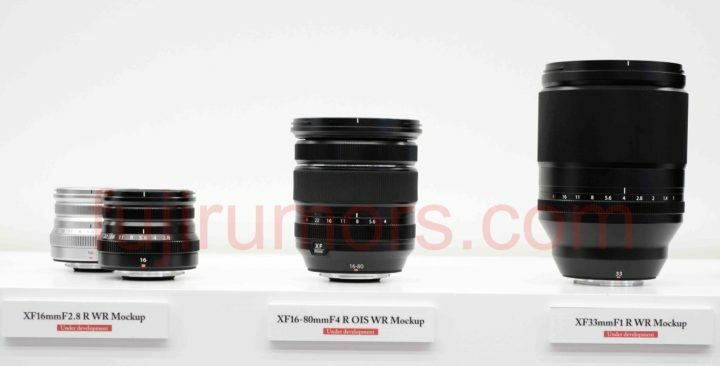 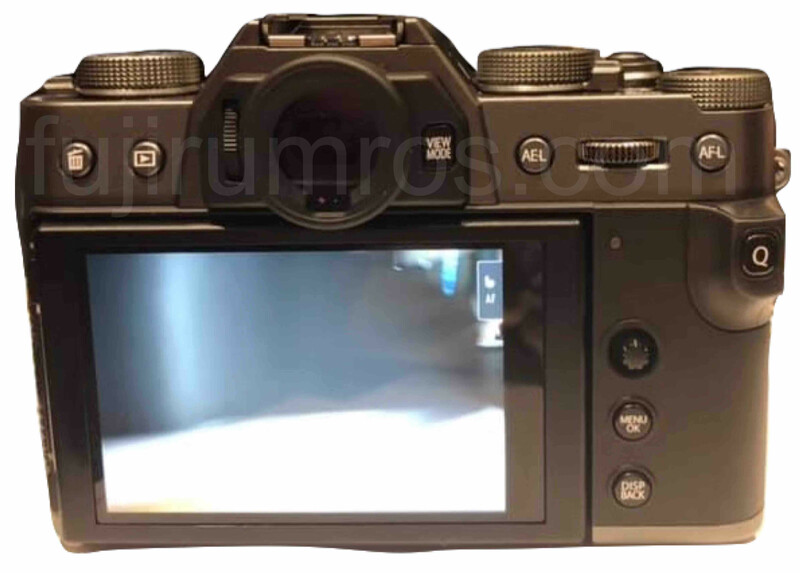 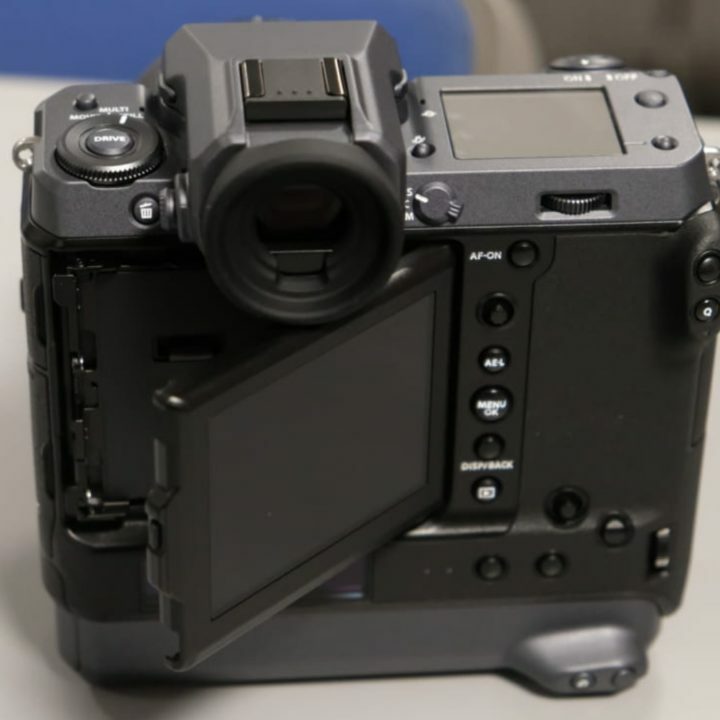 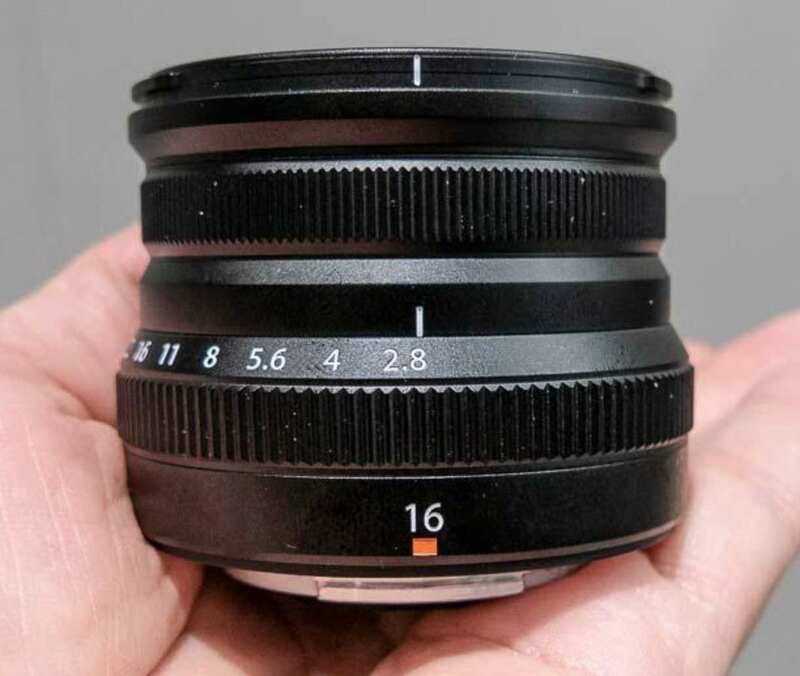 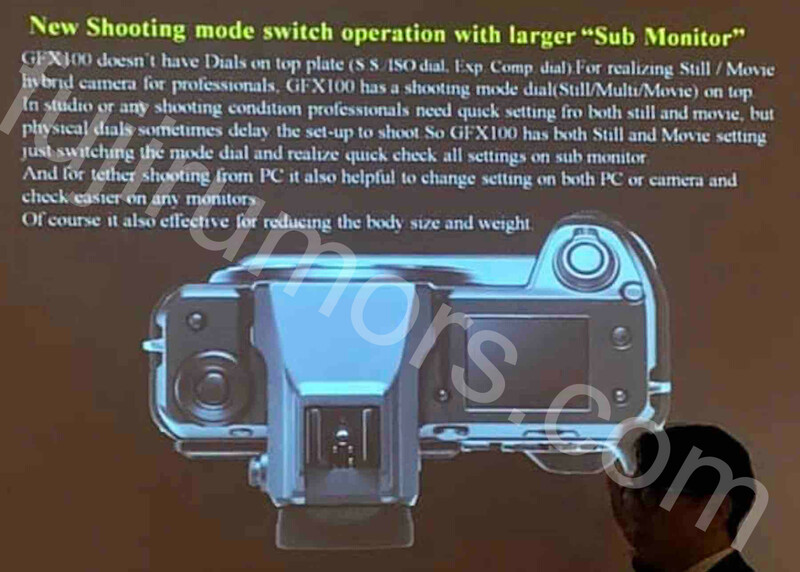 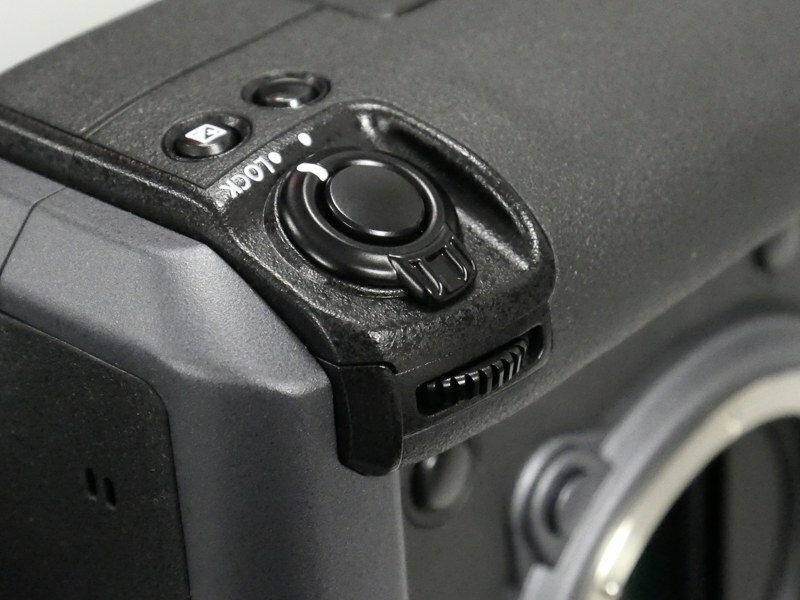 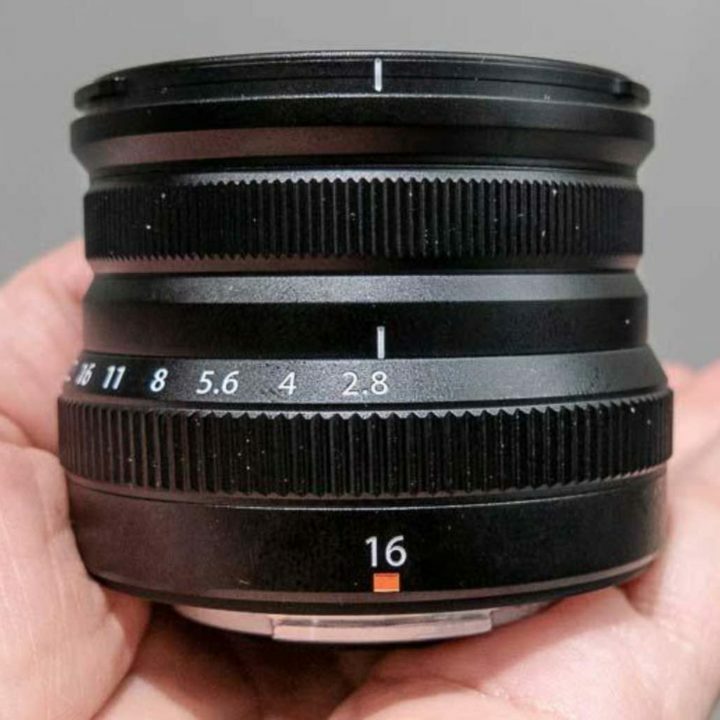 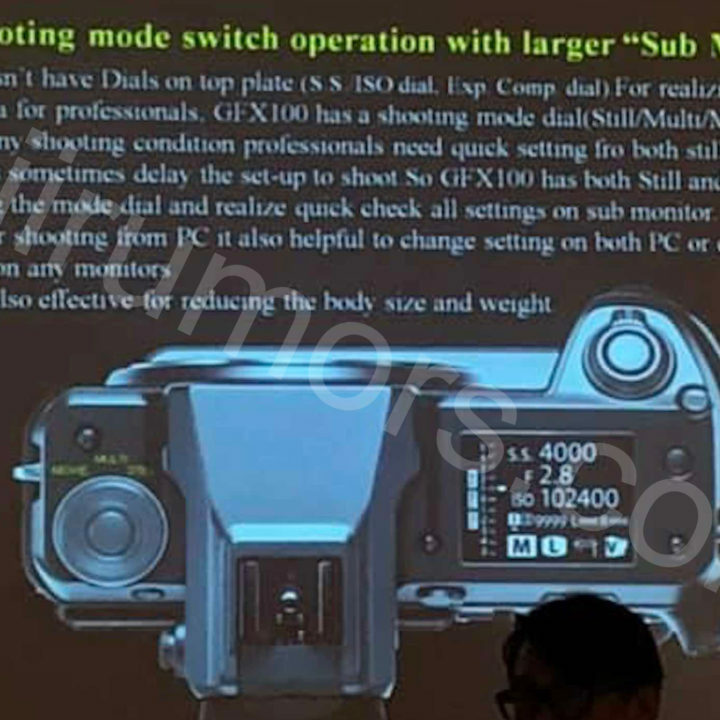 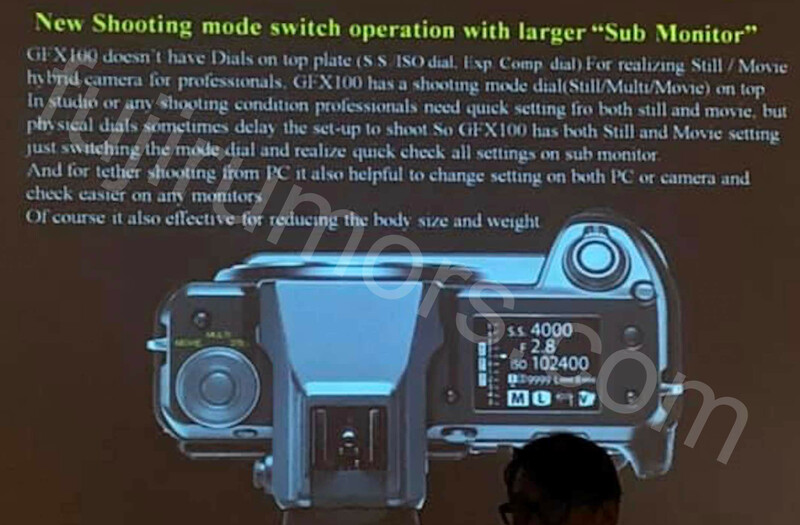 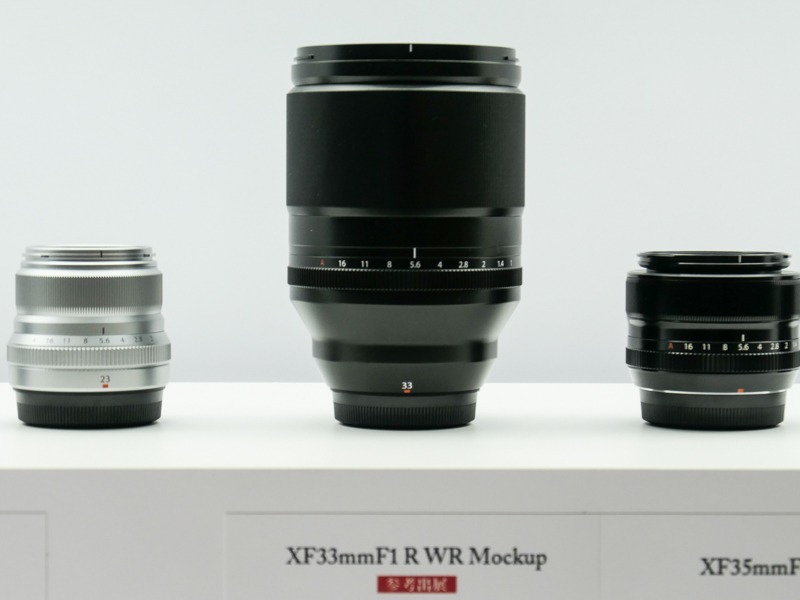 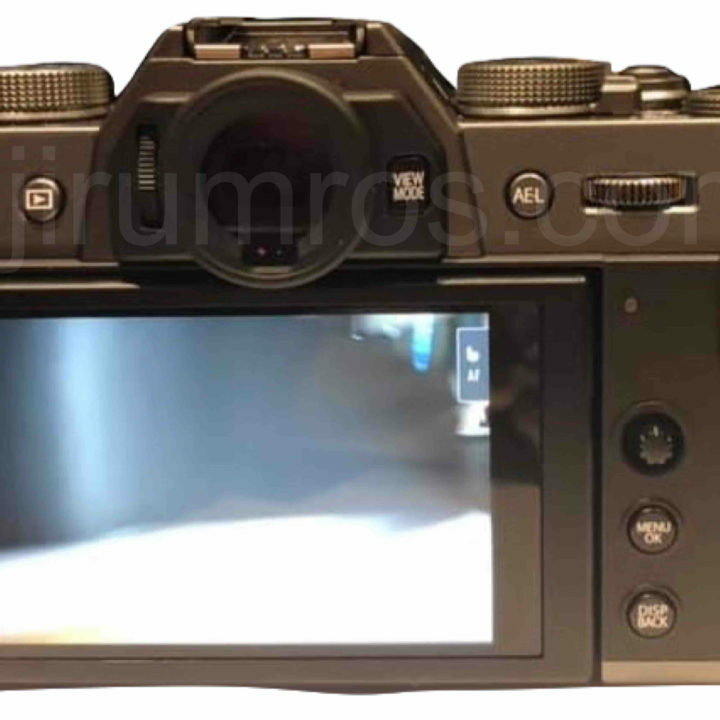 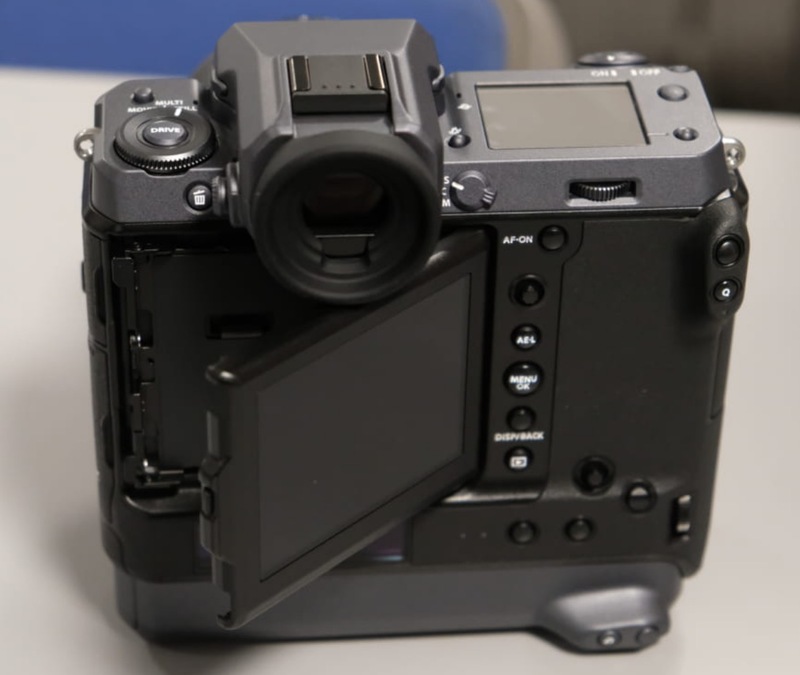 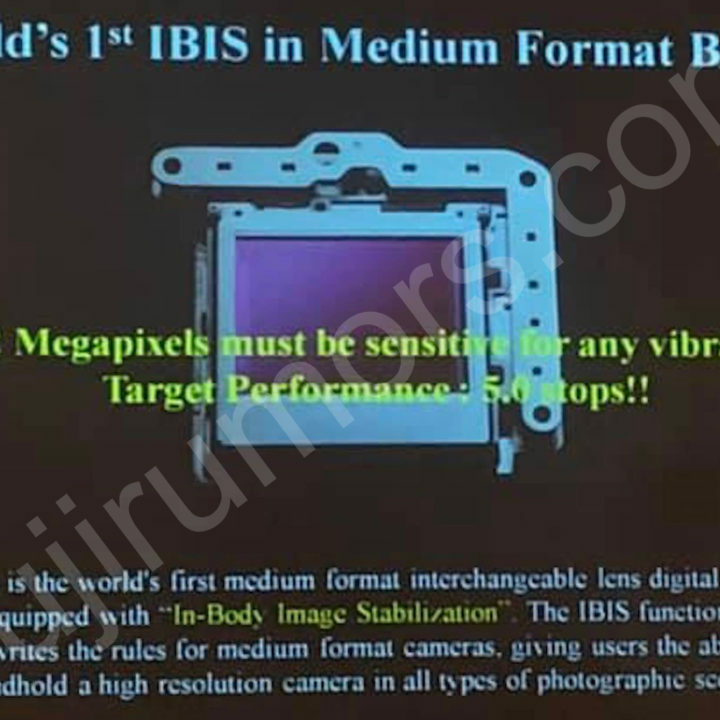 Unblike all the XF16-80 mock-ups we have seen previously, this one has no marked aperture ring. 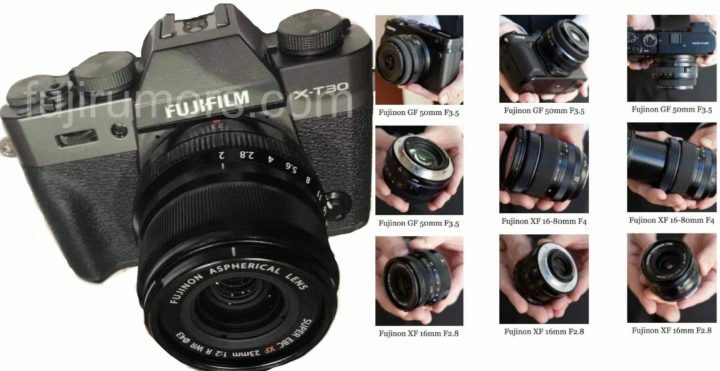 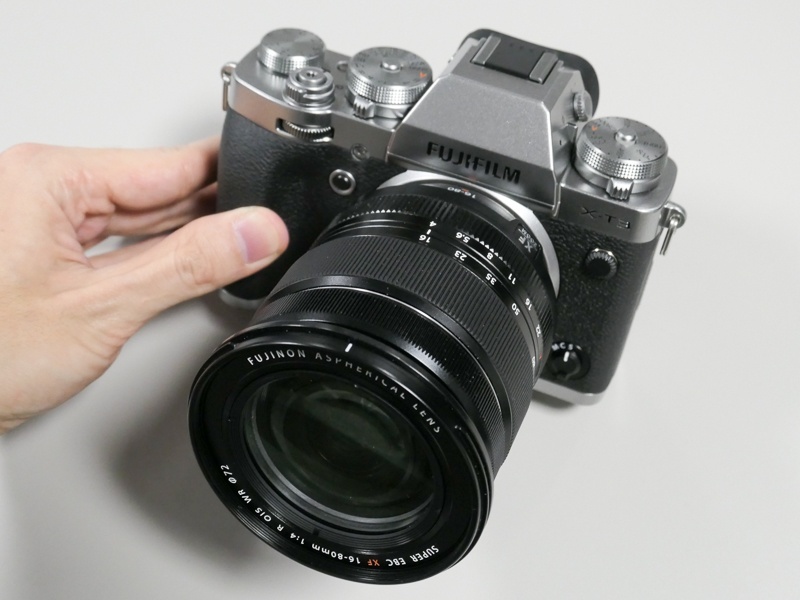 And if you want to see how the Fujinon XF 33mmF1.0 compares to the XF 35mmF1.4 and XF 35mmF2, make sure to check out this article. 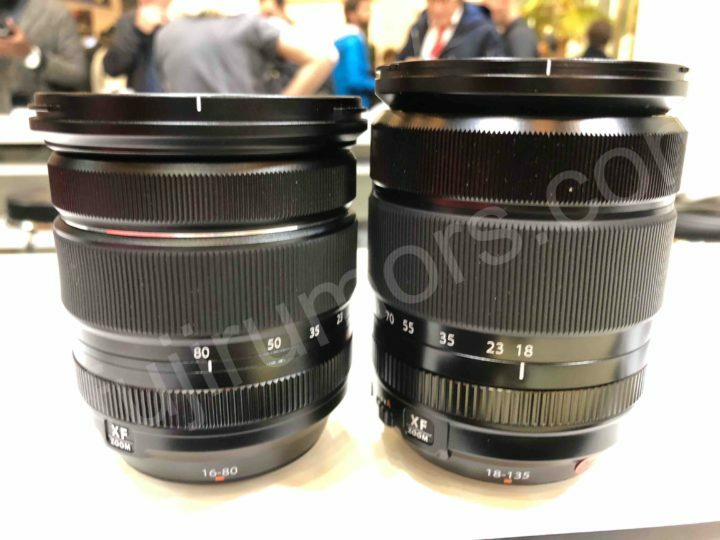 After my recent Fujinon XF33mmF1.0 vs XF35mmF1.4 vs XF35mmF2 comparison, readers asked me if I can compare the size of the Fujinon XF 16-80mmF4 with the XF18-55mmF2.8-4 and XF16-55mmF2.8. 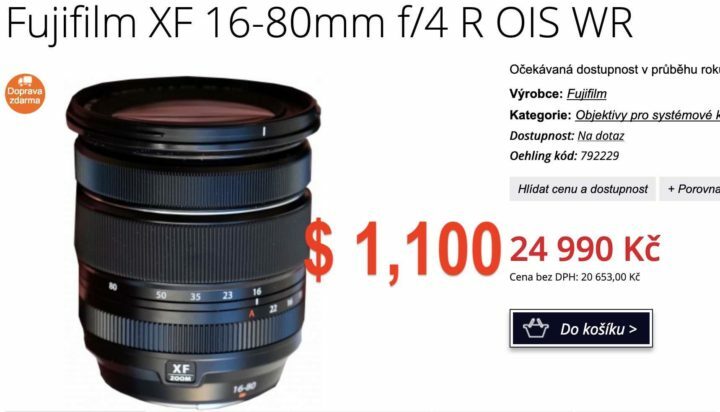 You ask, I deliver ;). 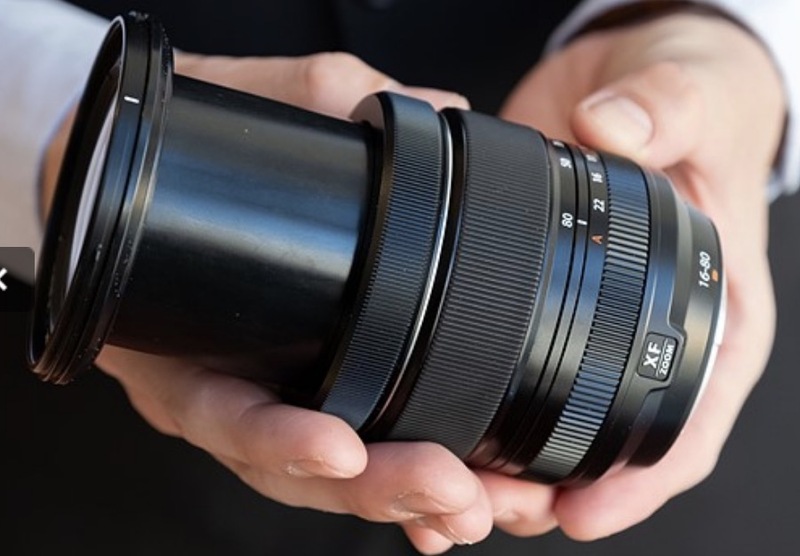 And based on this comparison, the XF16-80mmF4 looks like a fantastic travel lens! 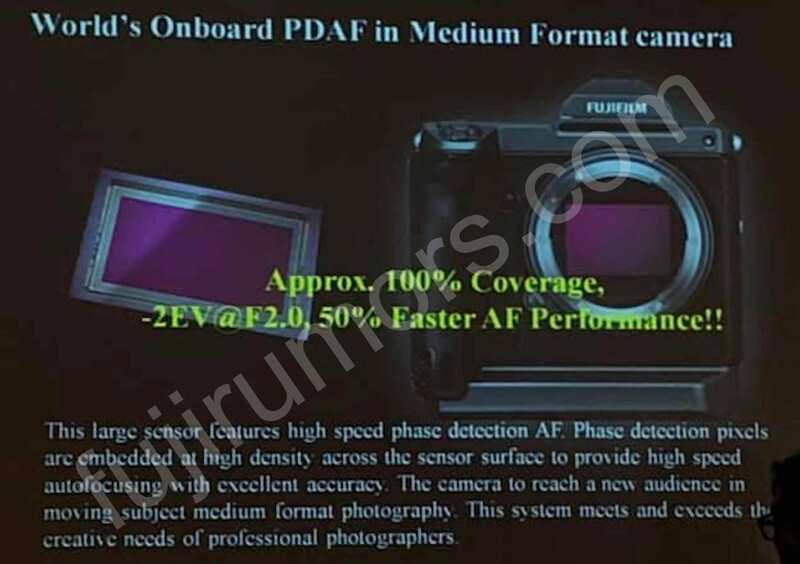 The comparison is based on the images I took and what I have seen with my own eyes at the Photokina Fujifilm booth. 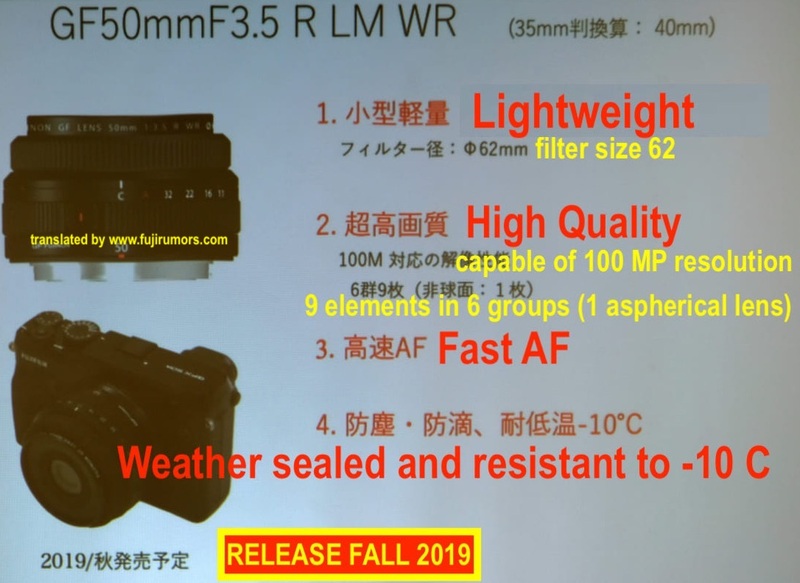 Also, we took the filter size into consideration. 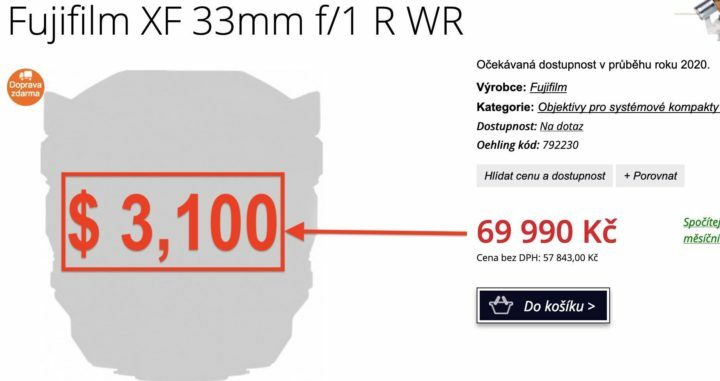 Of course this can’t be super-accurate, but just like with my previous comparison, I’d say it’s 85+% close to perfection. 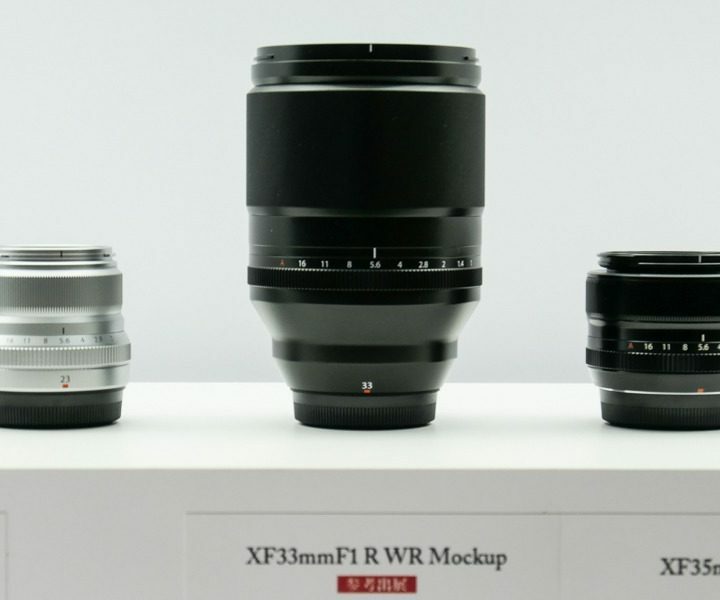 Keep in mind, though, that the size of the XF16-80mmF4 mockup I have seen at photokina might change until the final lens is released sometimes in 2019. 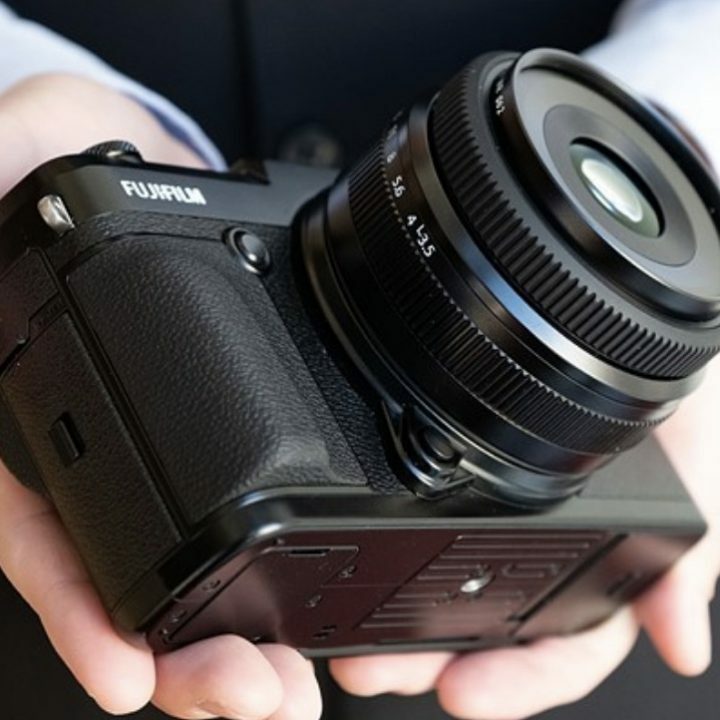 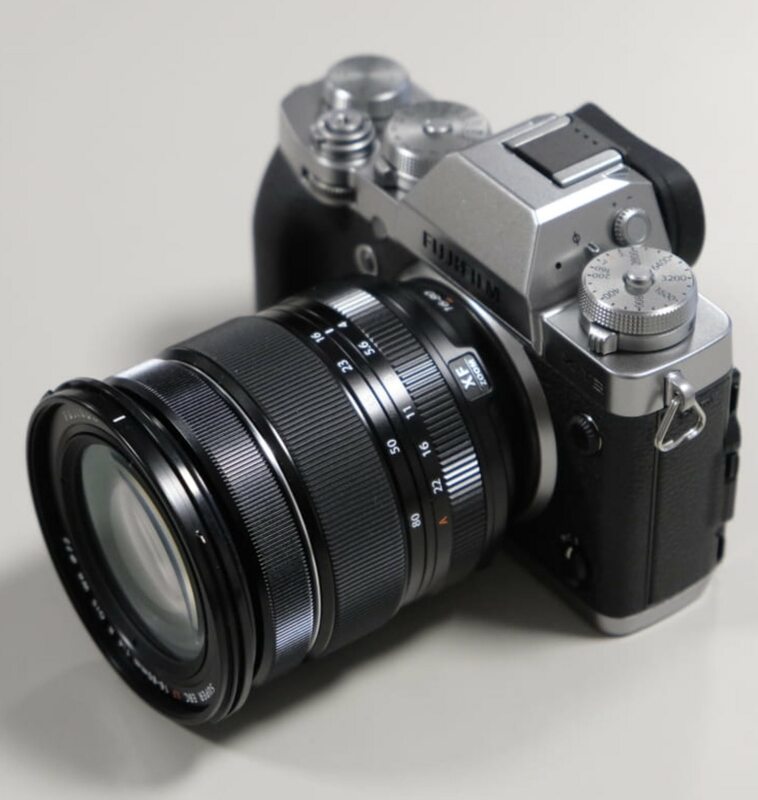 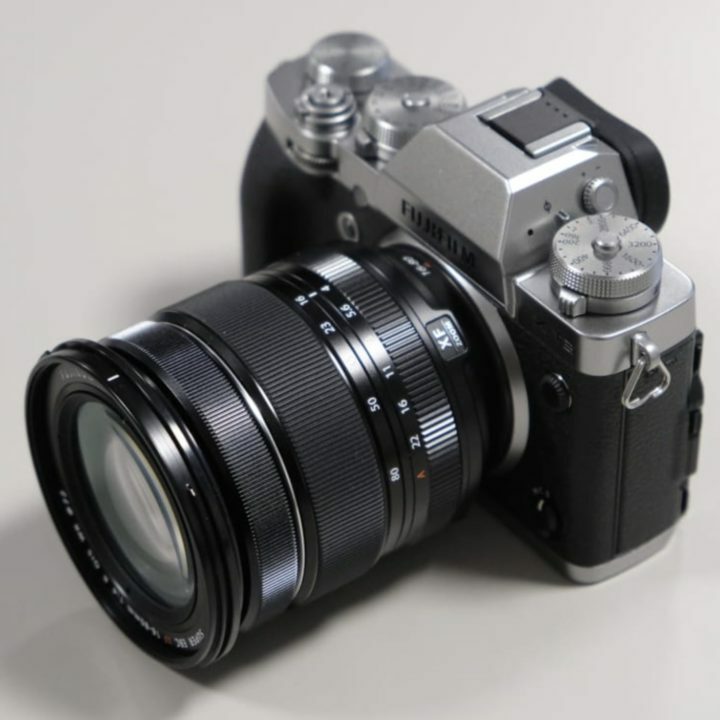 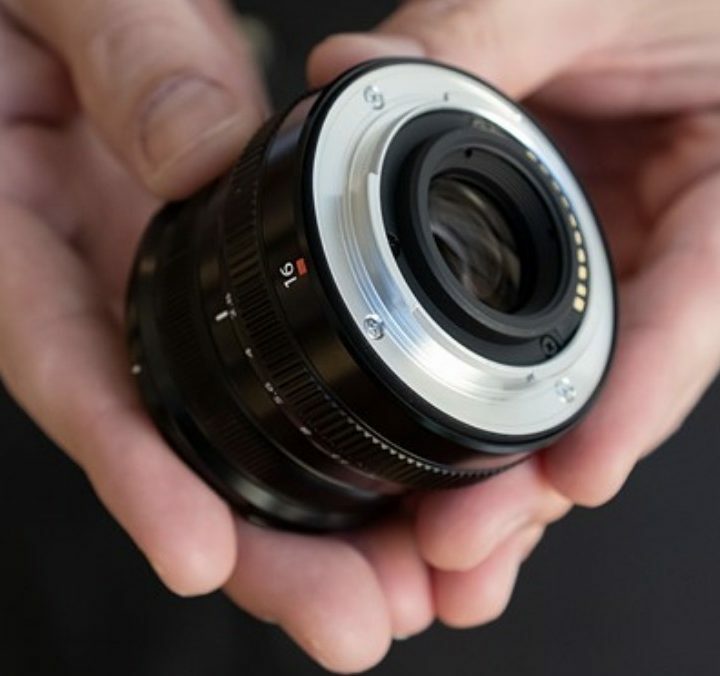 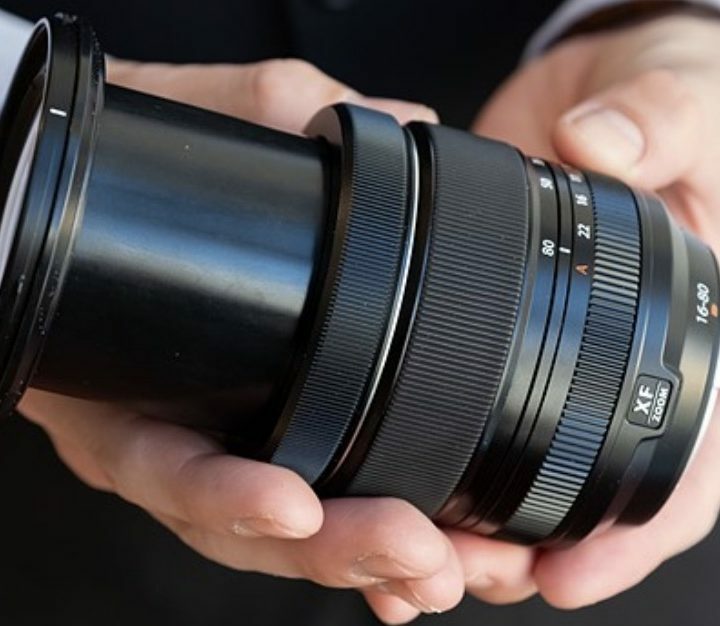 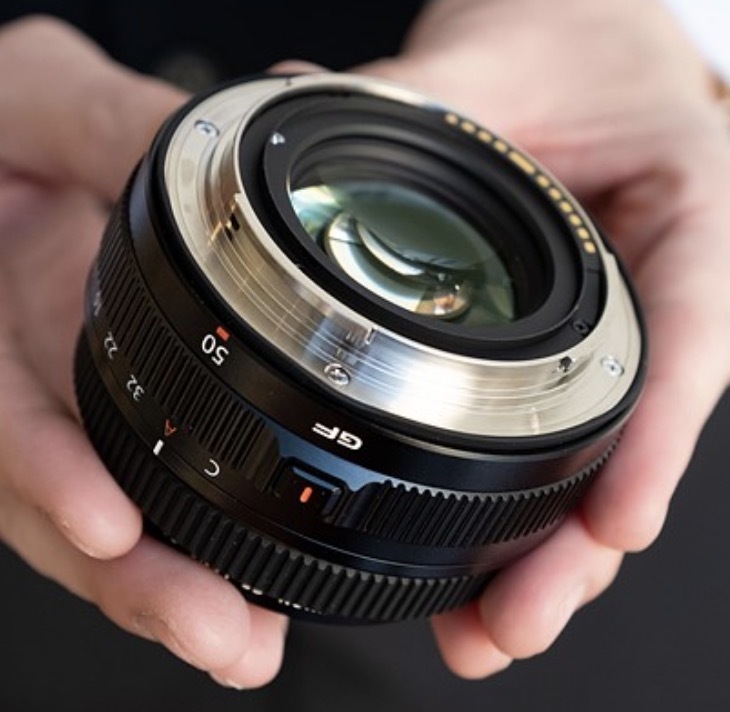 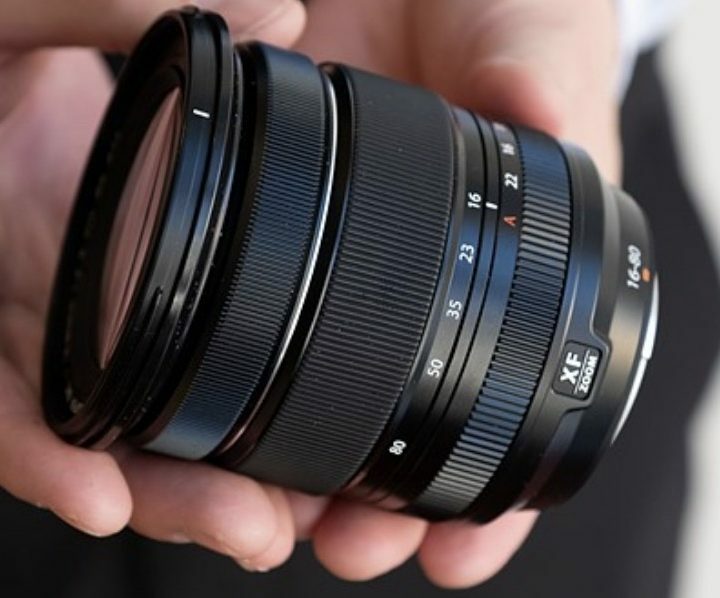 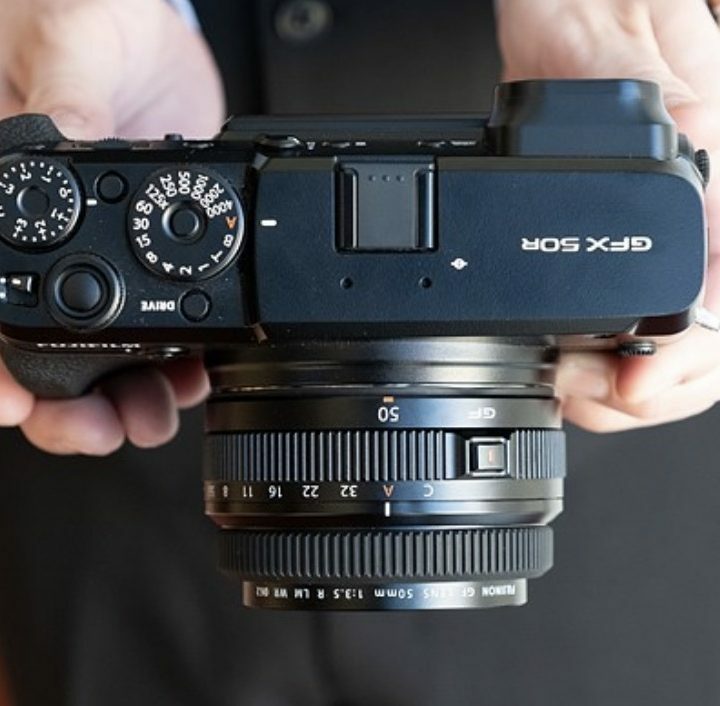 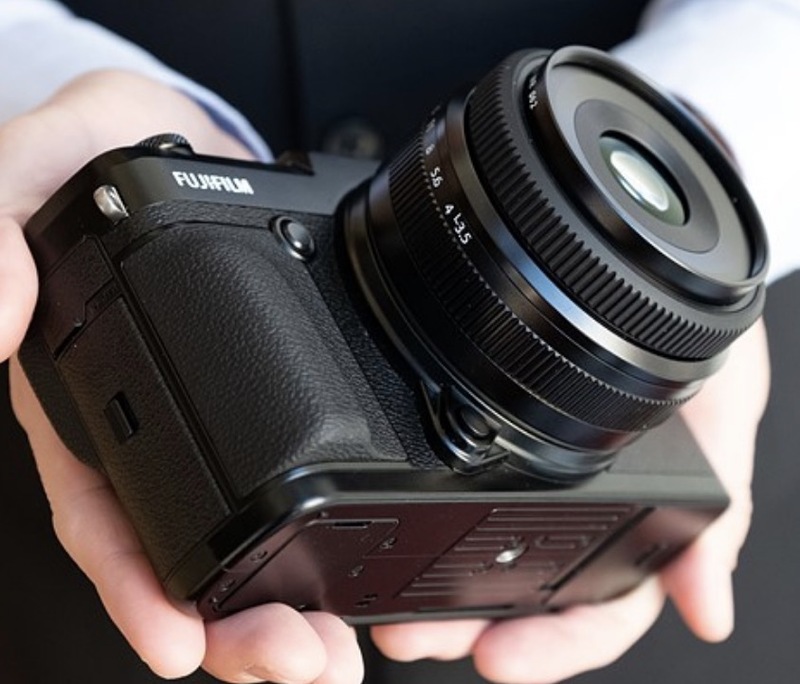 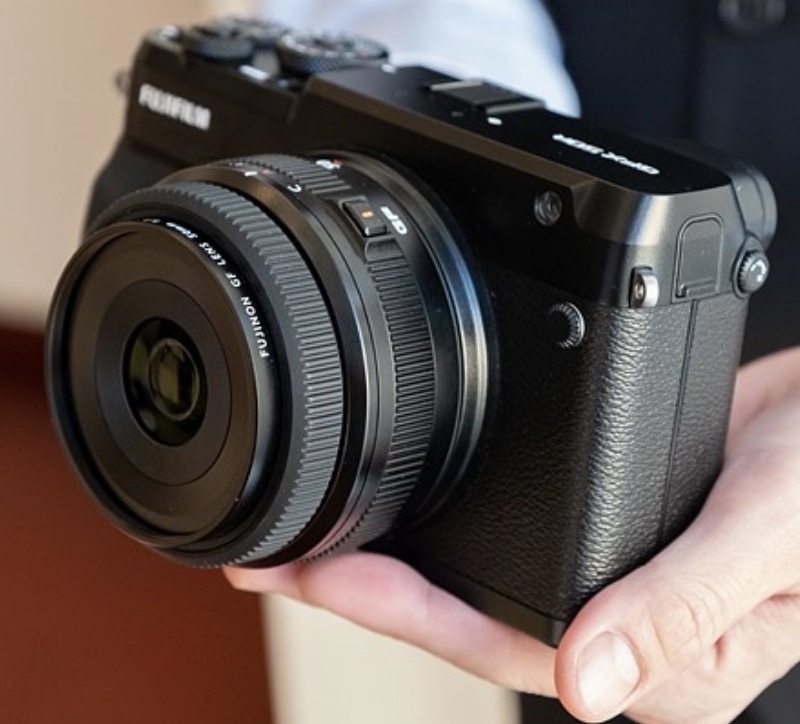 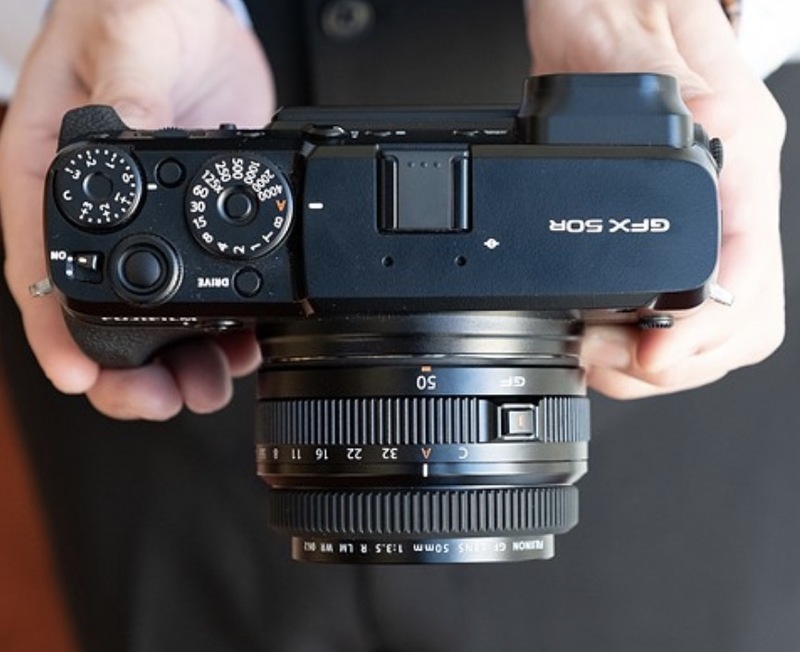 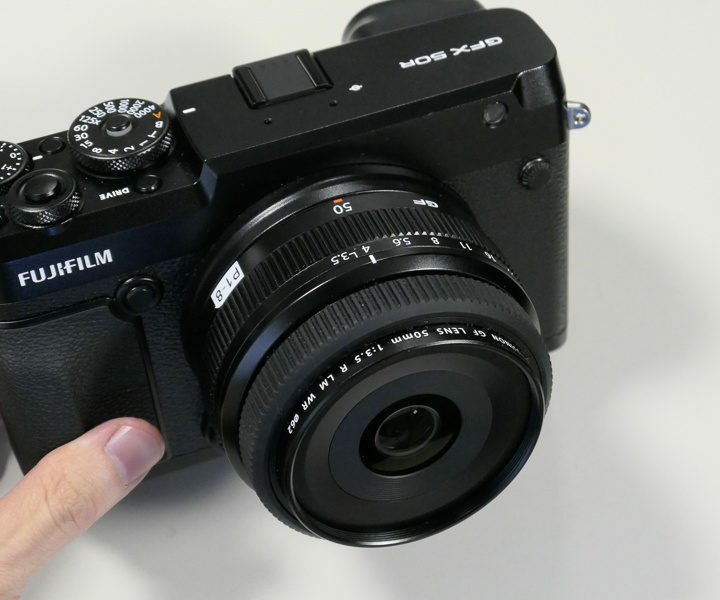 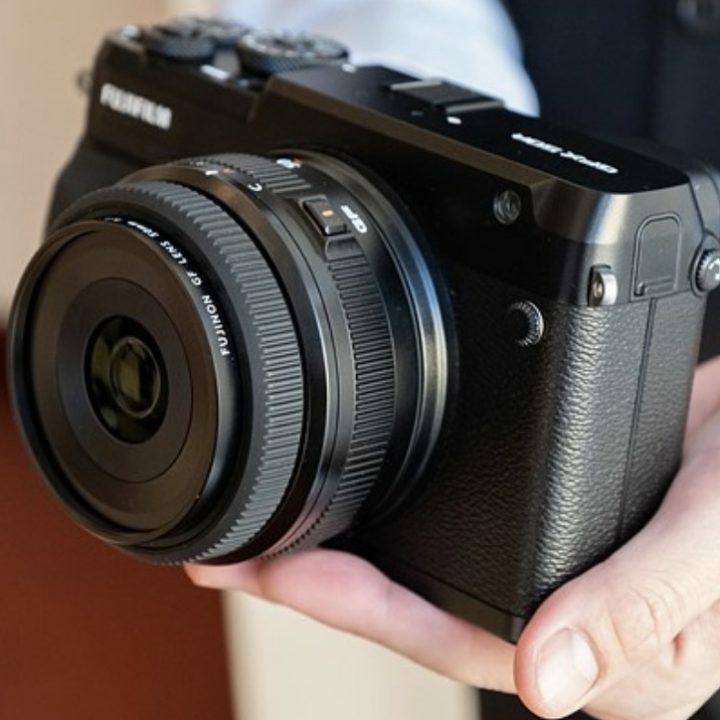 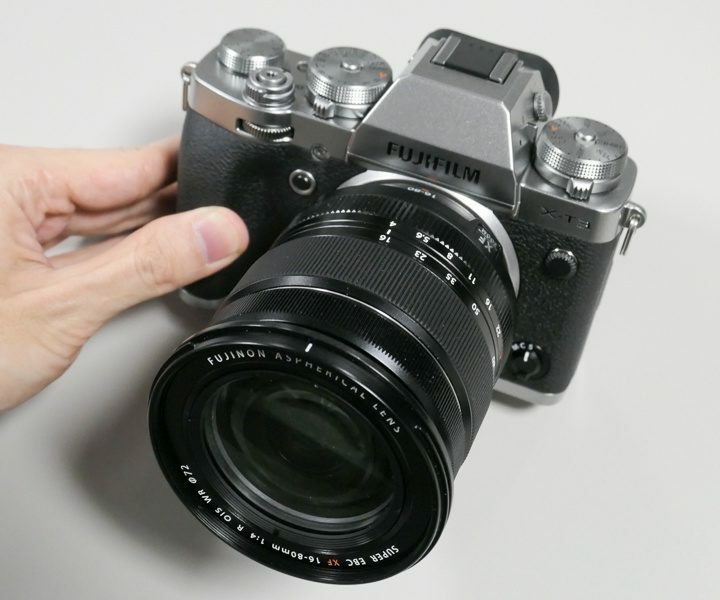 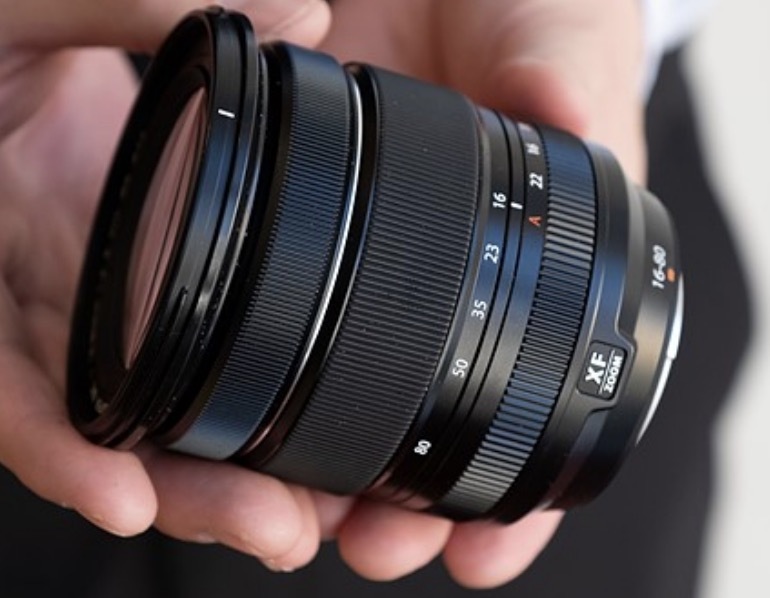 Photographyblog has published a bunch of hands on photos of the XF33mmF1.0, XF16-80mmF4. 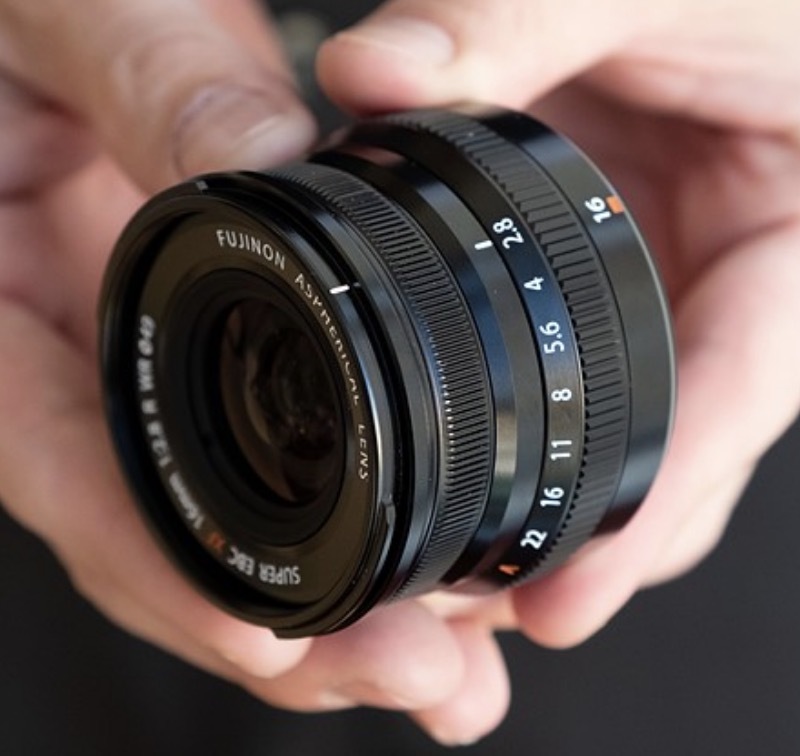 and XF16mmF2.8. 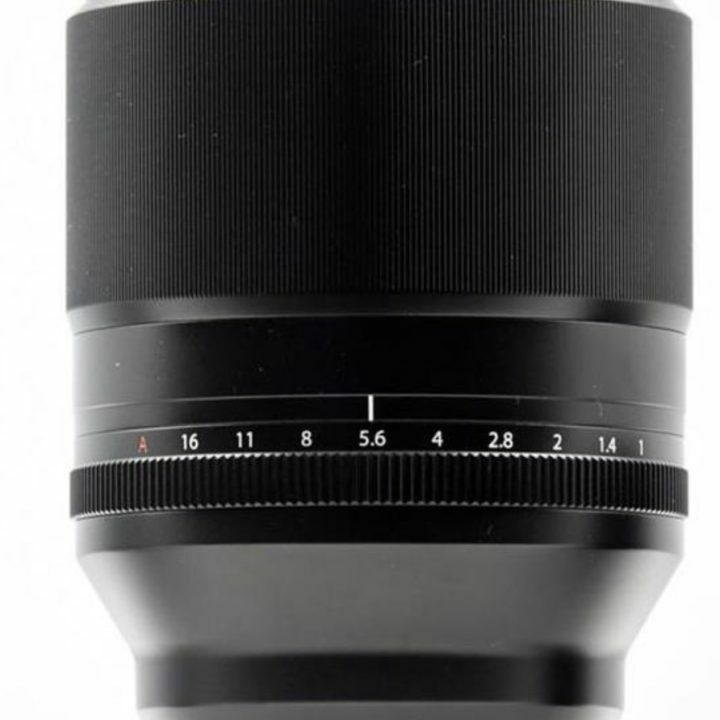 You can check the out here and a selection down below. 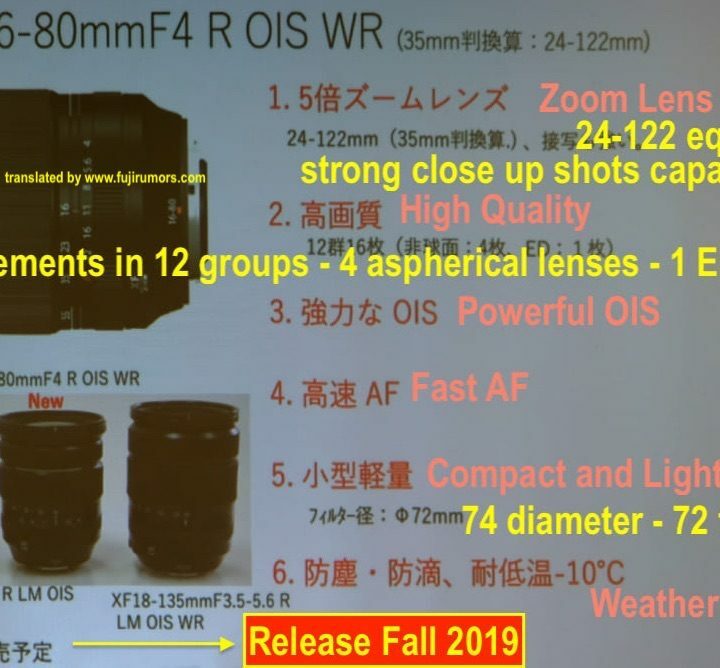 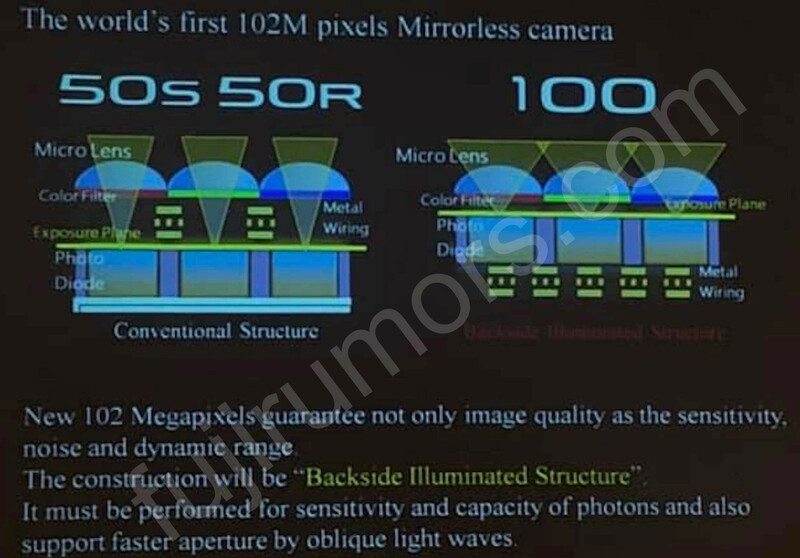 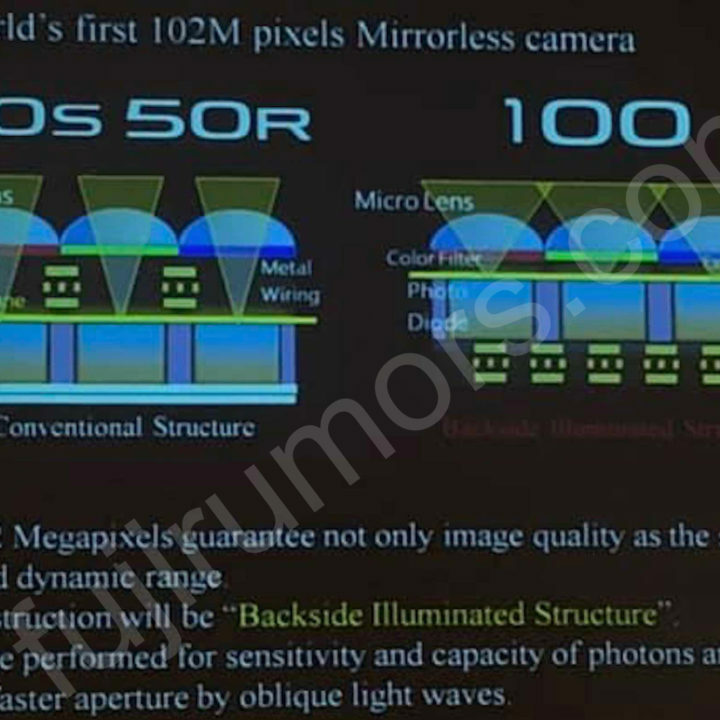 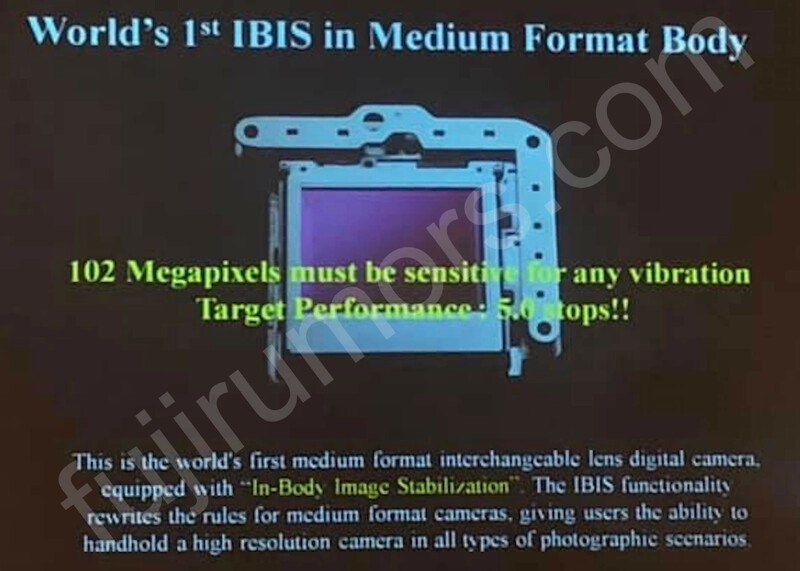 FujiRumors has shared 2 days ago an image of all these three lenses side by side. 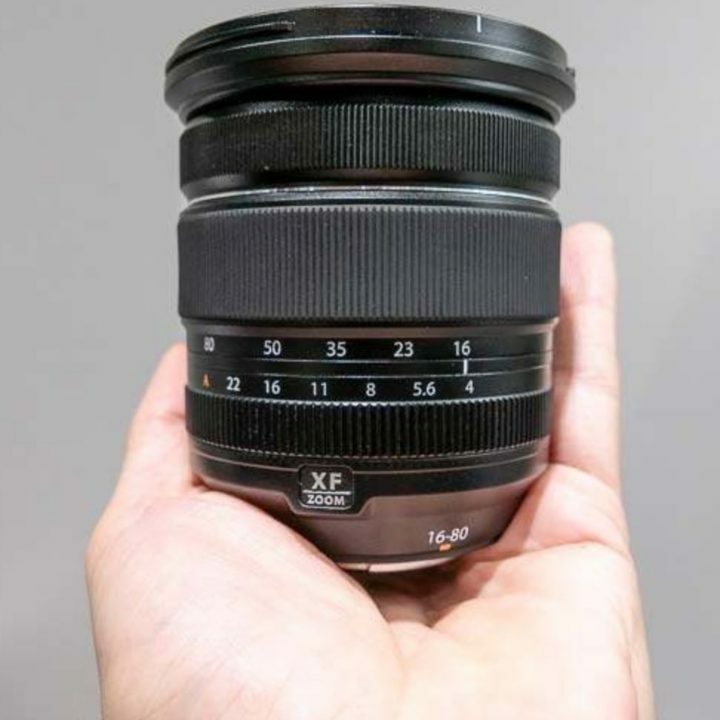 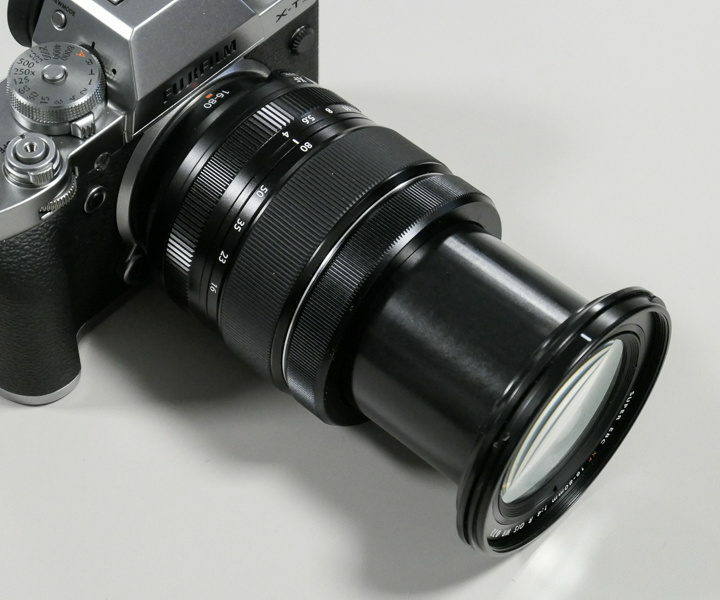 The XF33mmF1.0 has pretty much the size of the XF16-55mmF2.8. 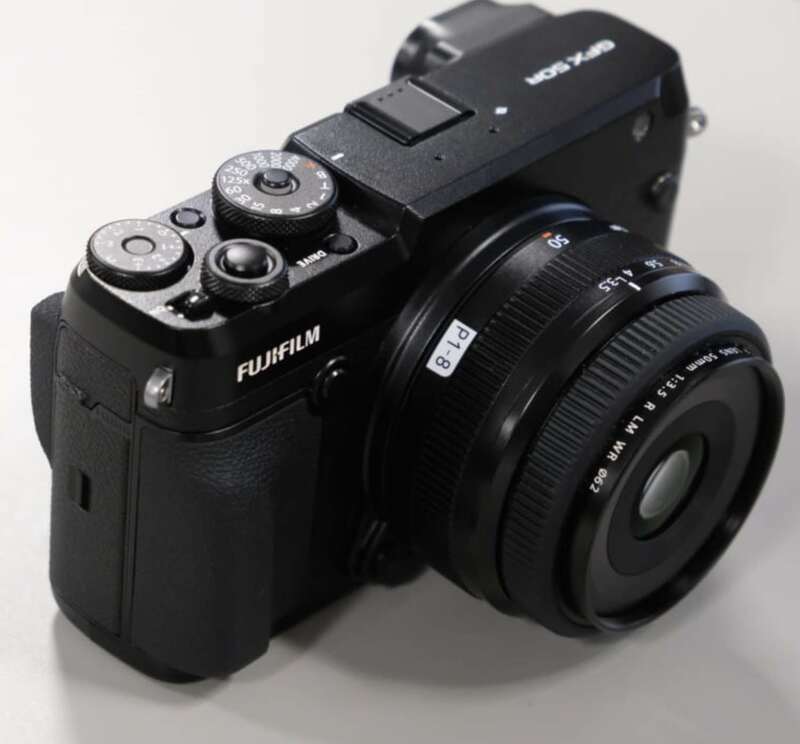 For the second time today (first time here), I had to find a way through the security check and get into the Photokina halls. 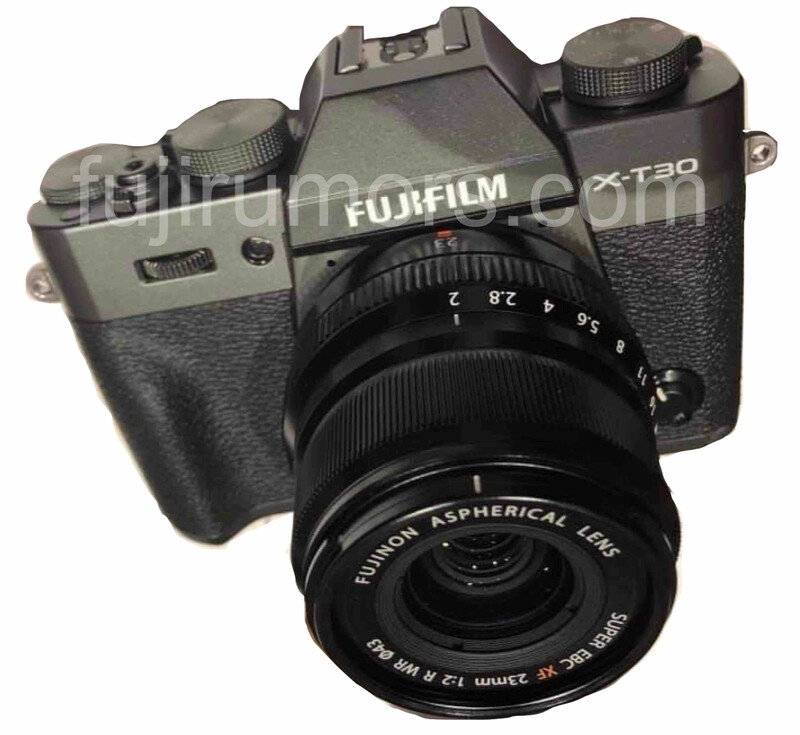 Stealthy like a ninja, I made it again. 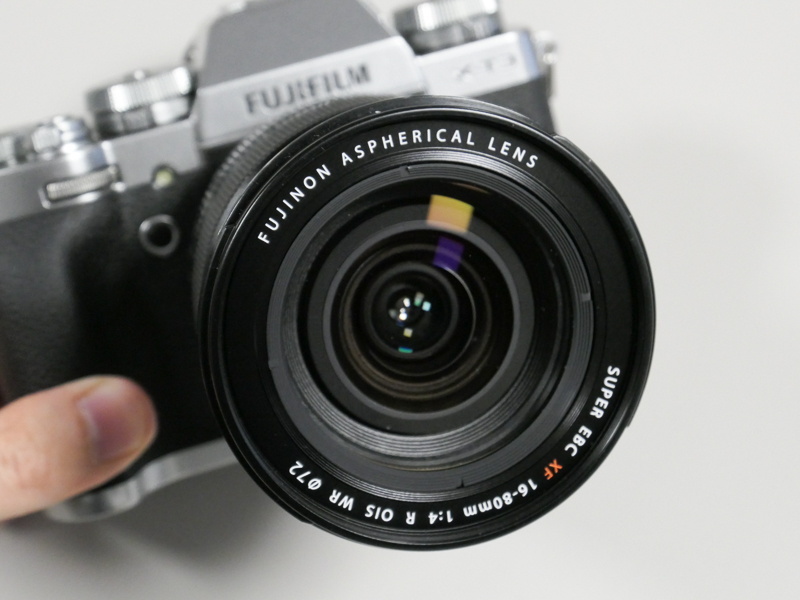 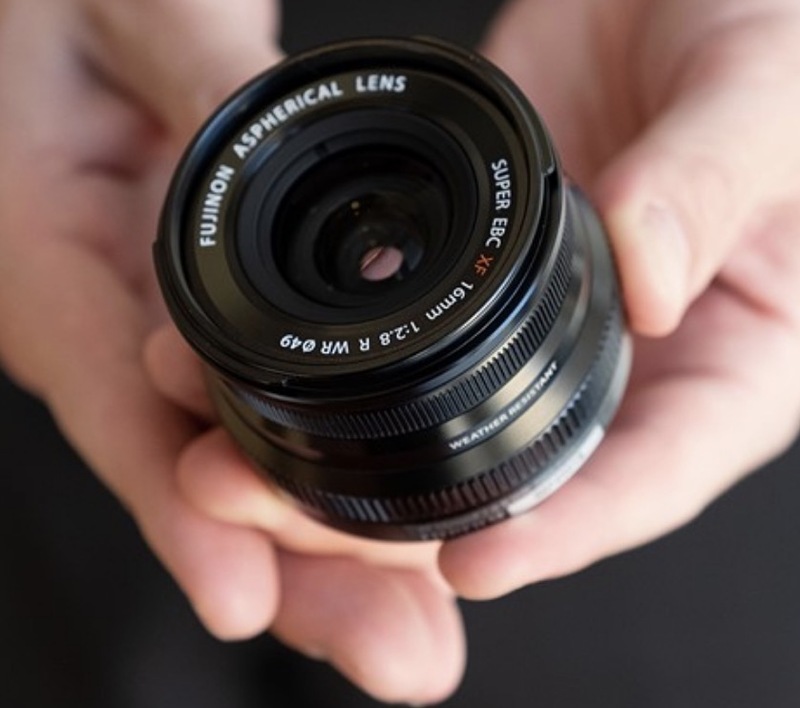 This time I was armed with my wonderful Fujifilm X-E3 and I snapped some pictures of the upcoming Fujinon lenses. 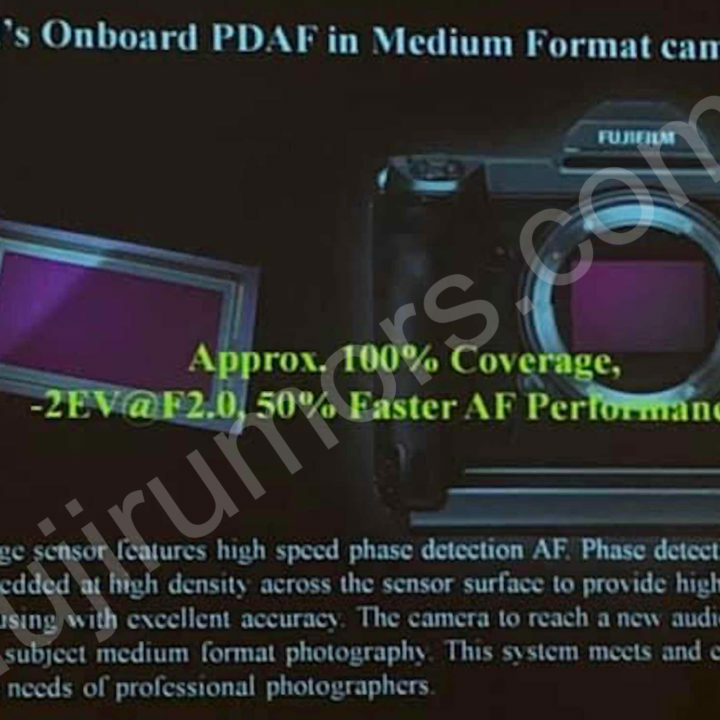 I apologize for the quality, since I tried to make my way through a couple of Fujifilm managers and an angry lady, who told me “can I help you” in a tone that clearly ment “p*** off from here“. 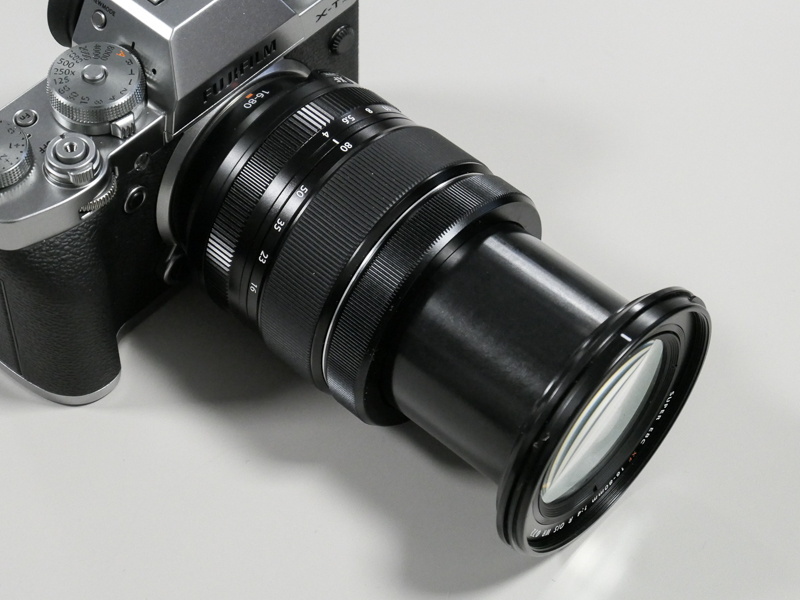 So time was limited, the conditions difficult, I could not touch the lenses, but I made it… somehow. 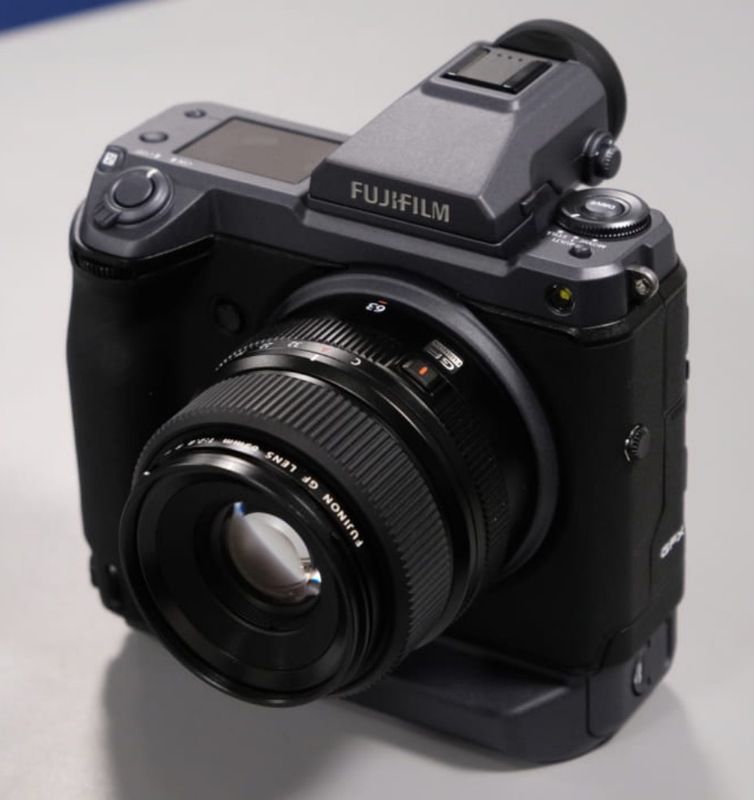 And when nobody was watching, I quickly grabbed a Fujifilm GFX 50R and made a super quick hands on video. 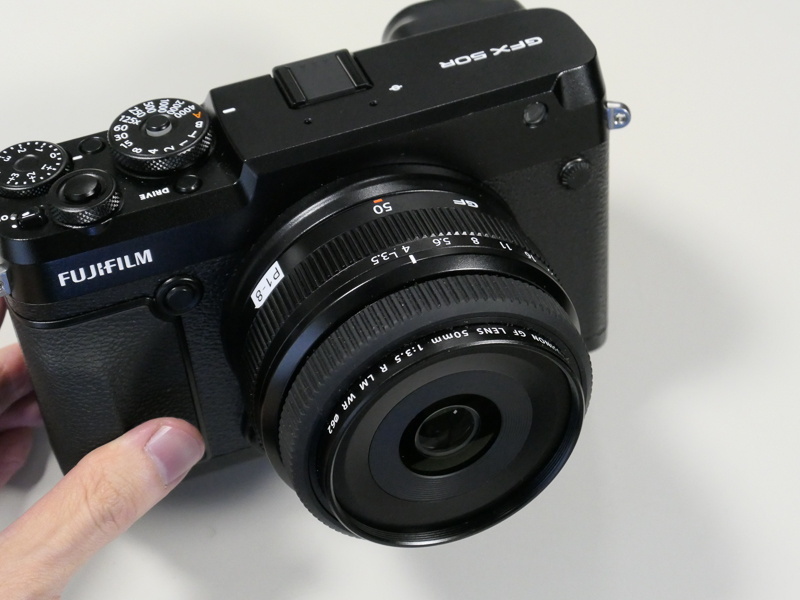 And do not miss our huge GFX live blogging, which will never stop ;).